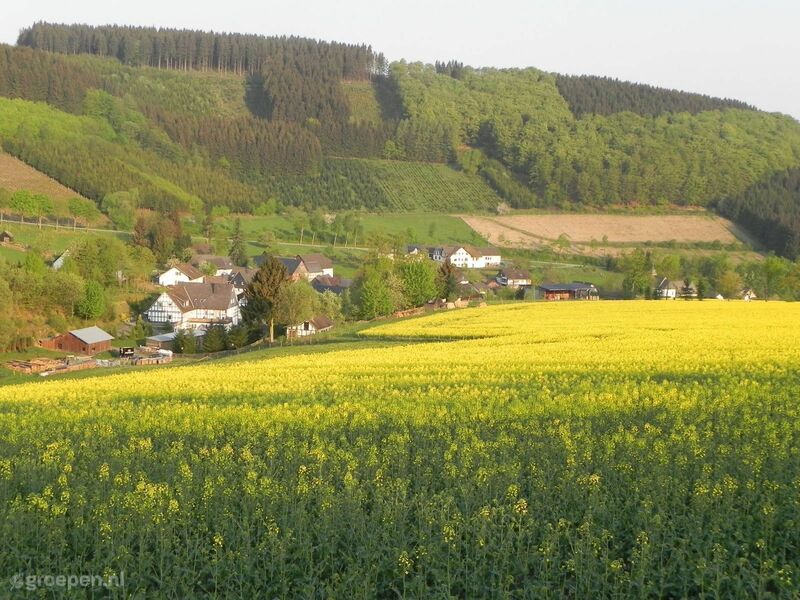 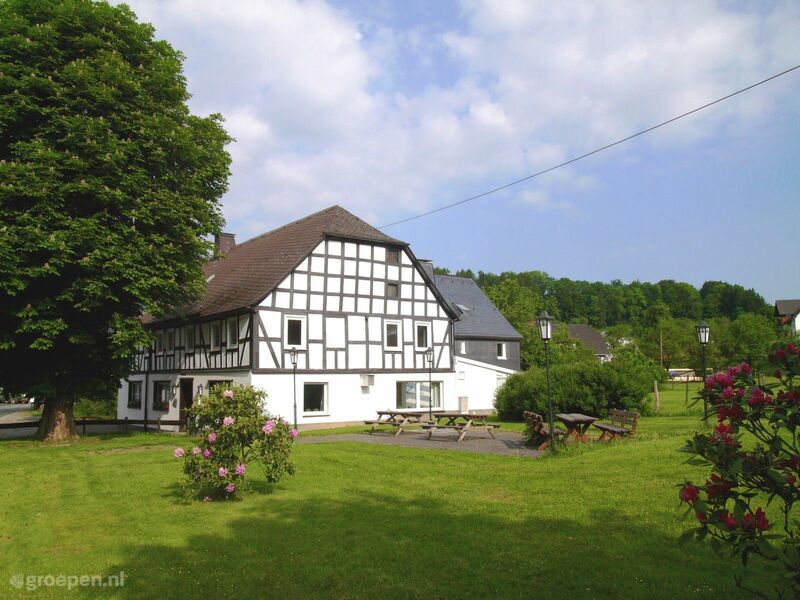 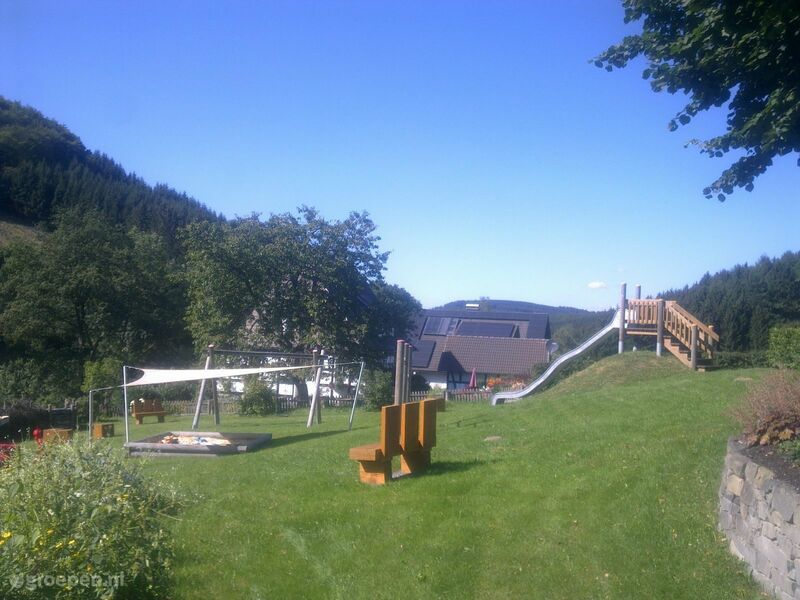 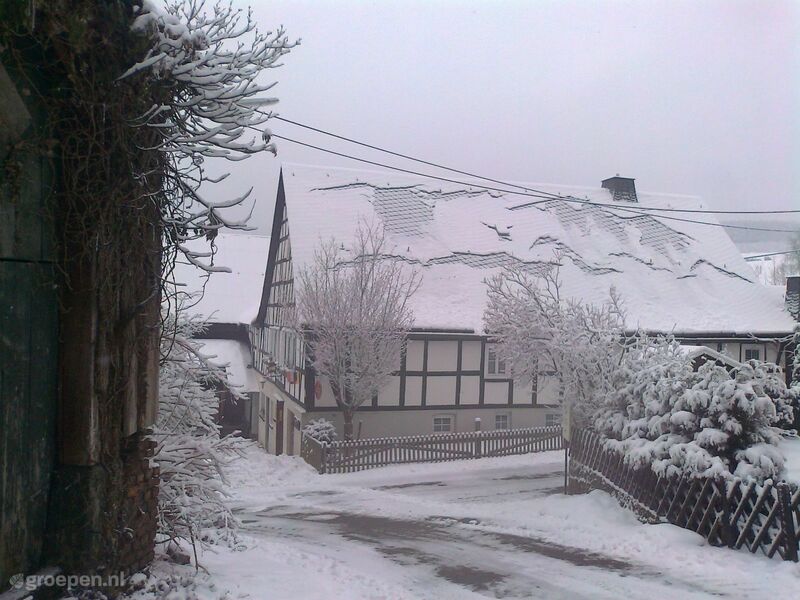 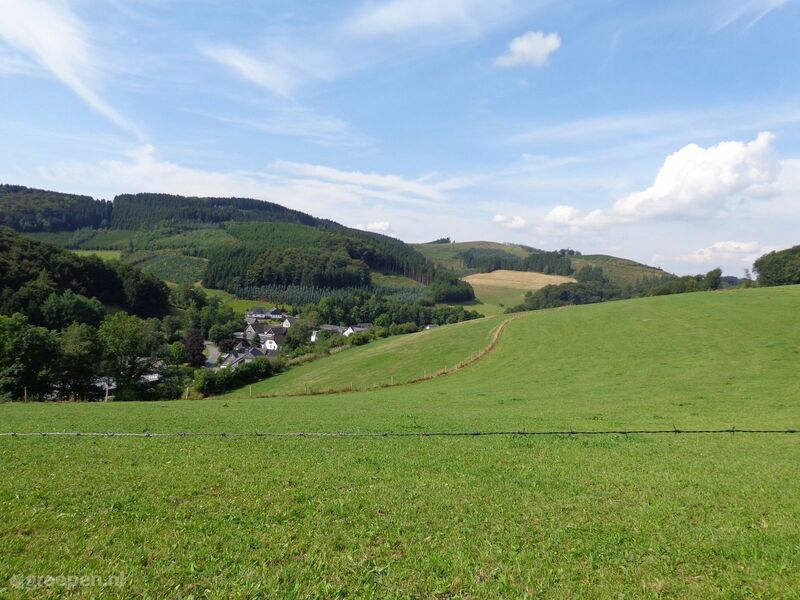 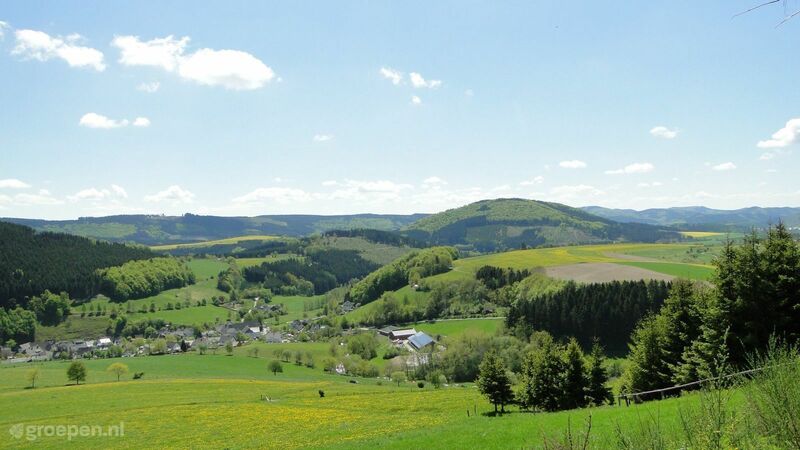 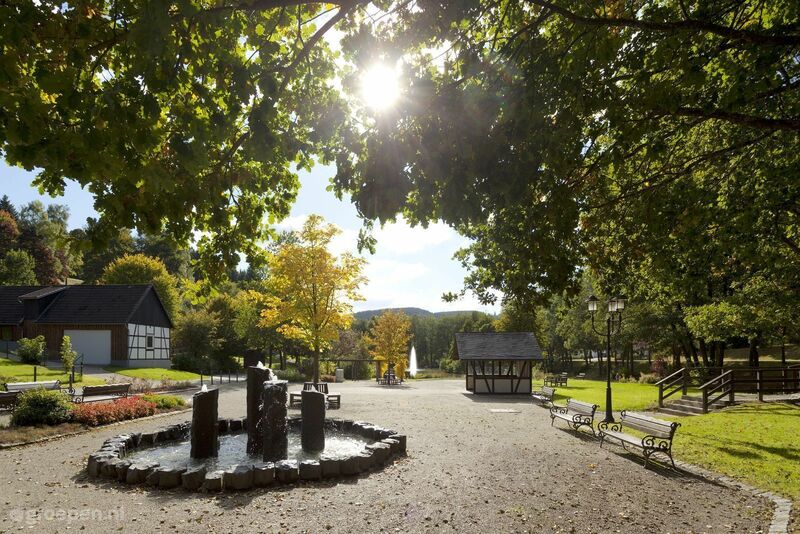 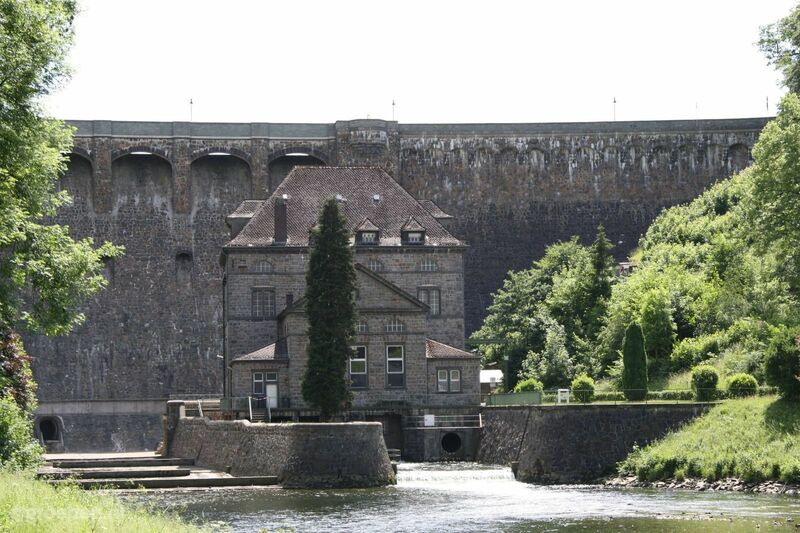 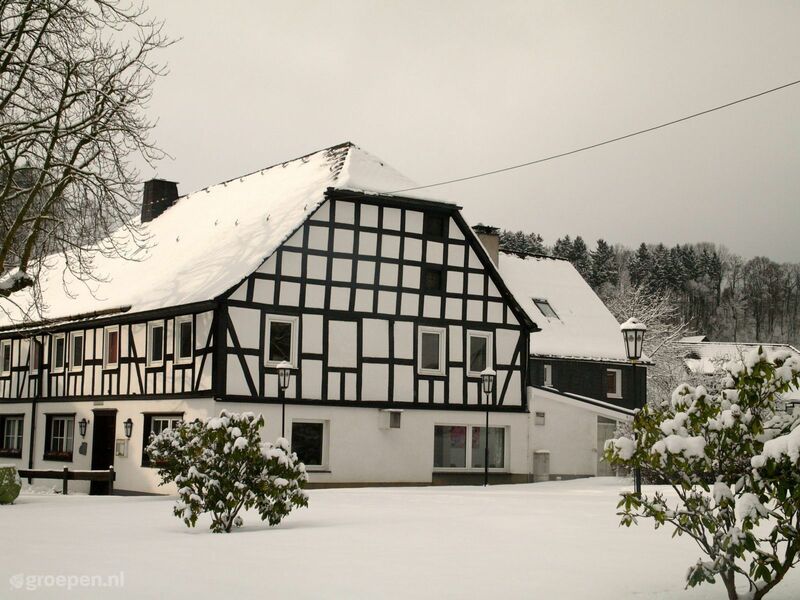 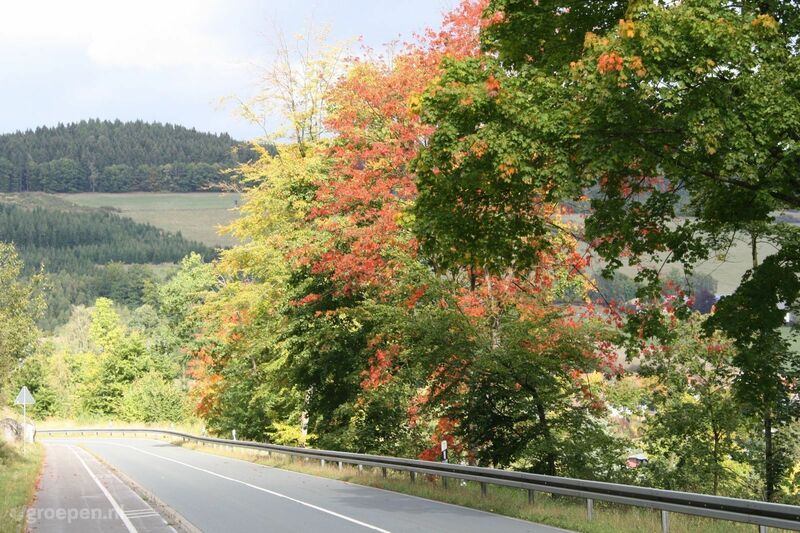 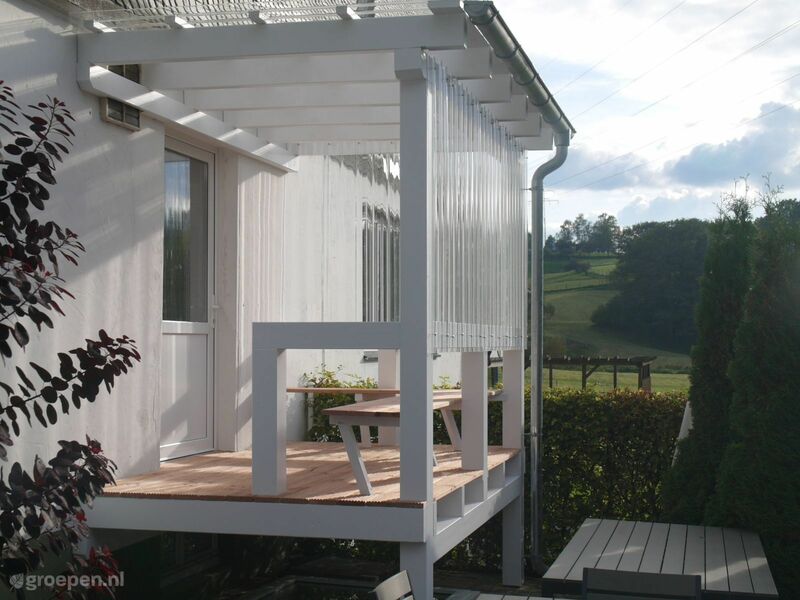 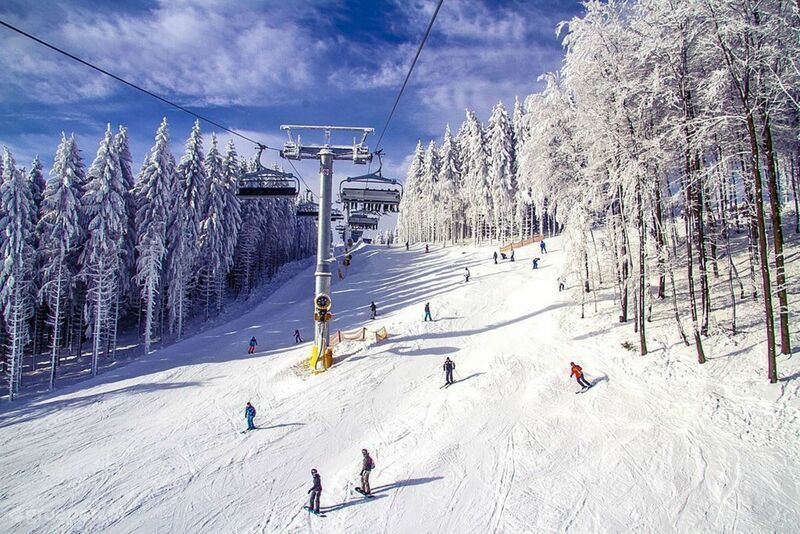 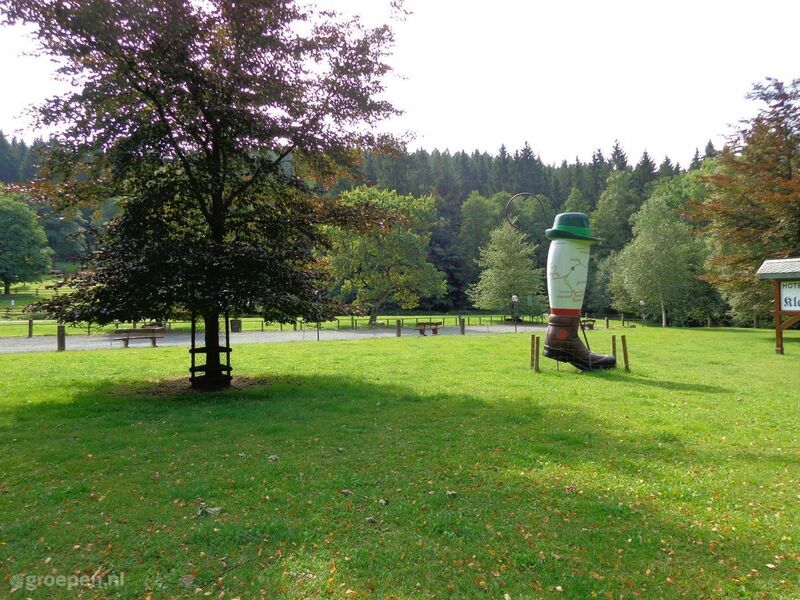 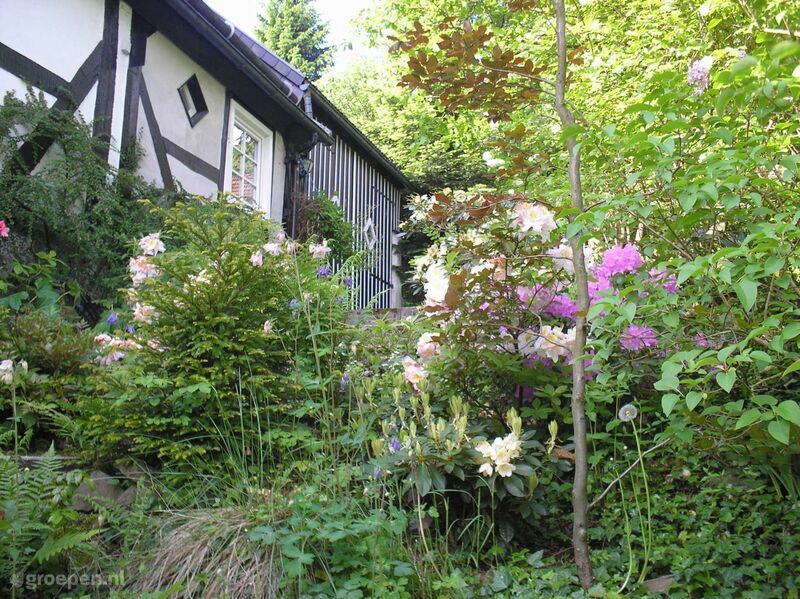 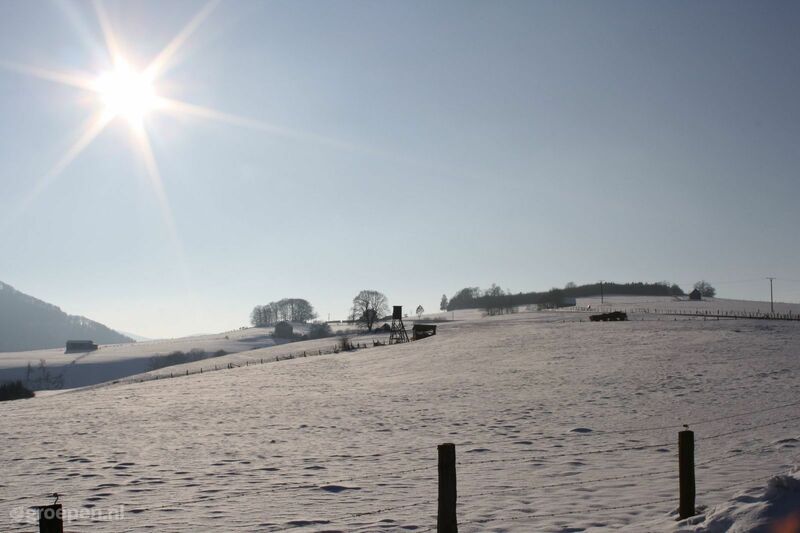 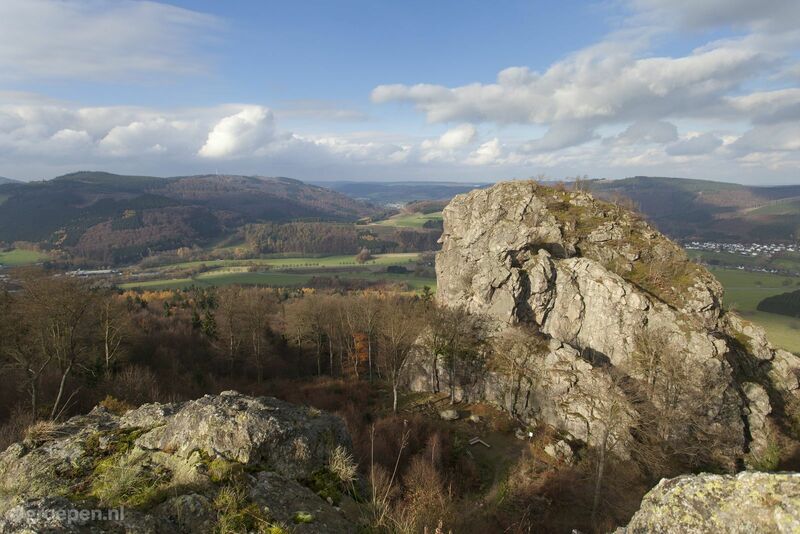 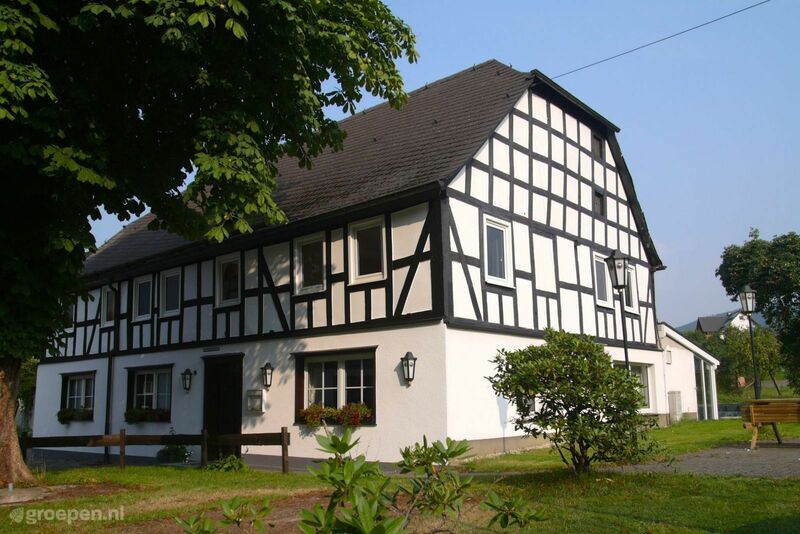 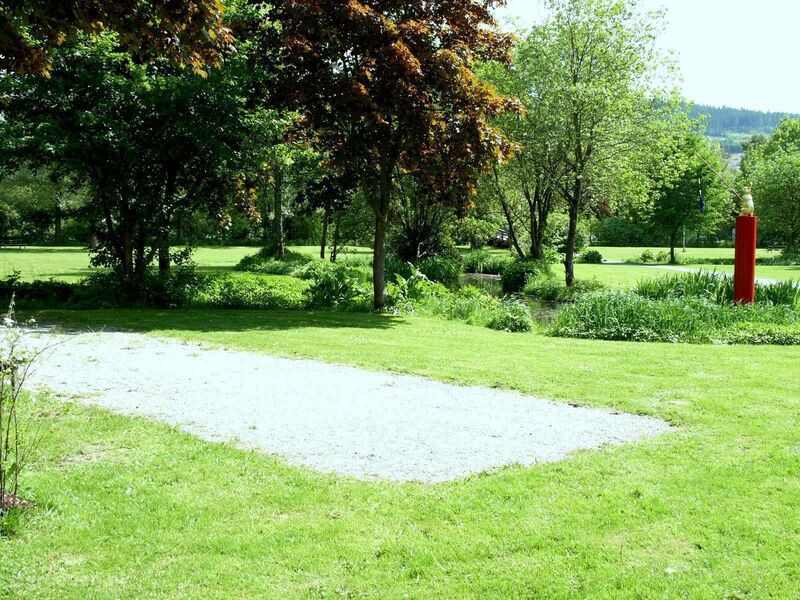 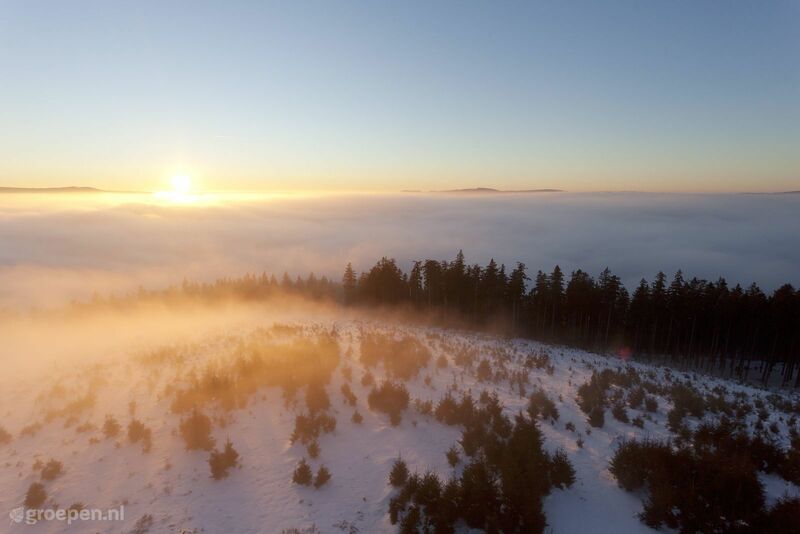 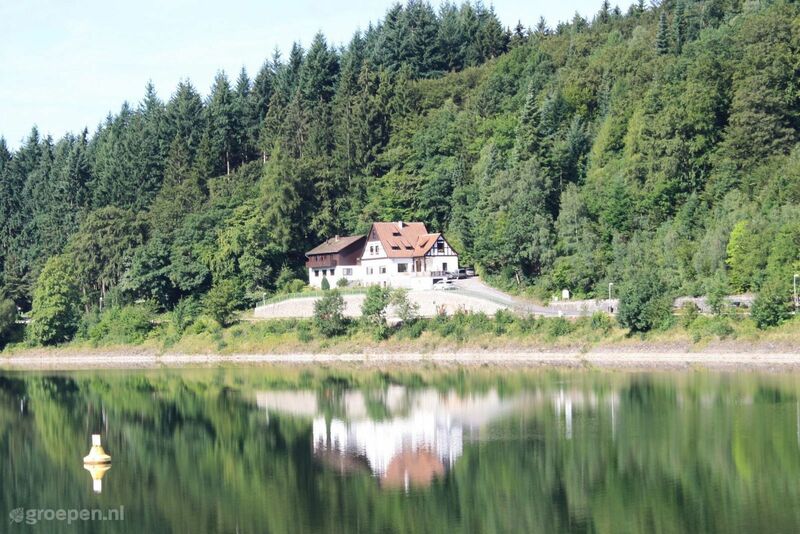 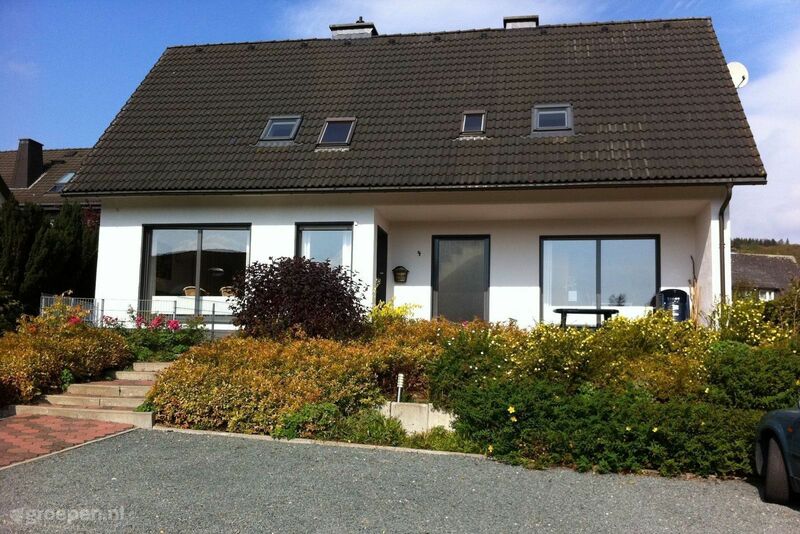 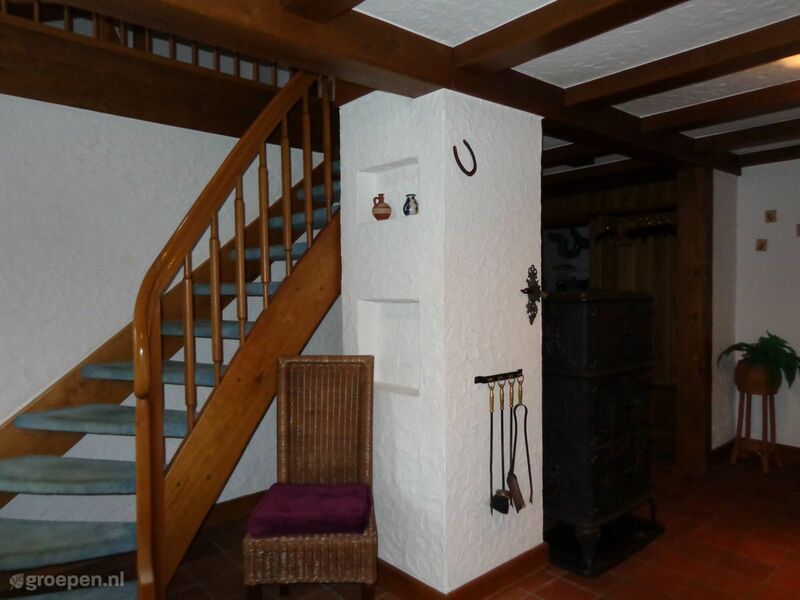 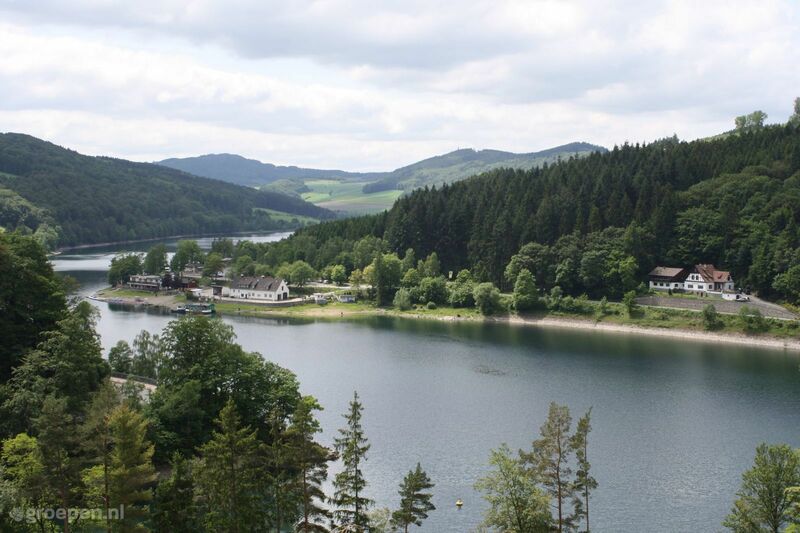 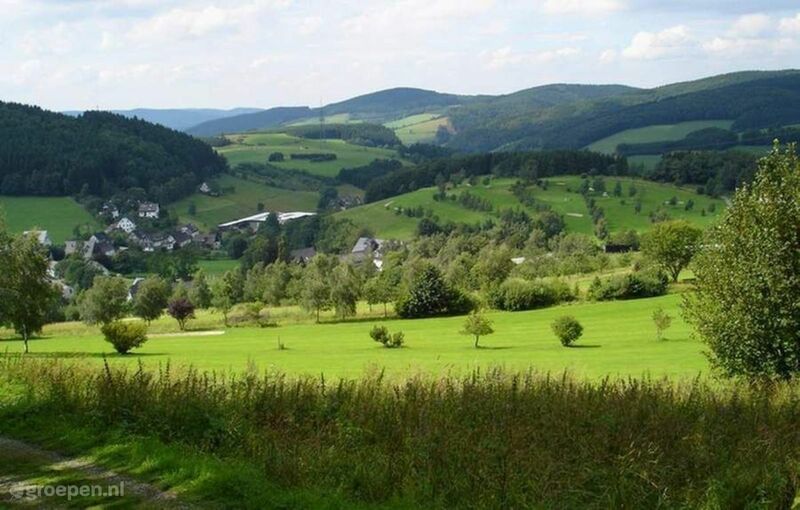 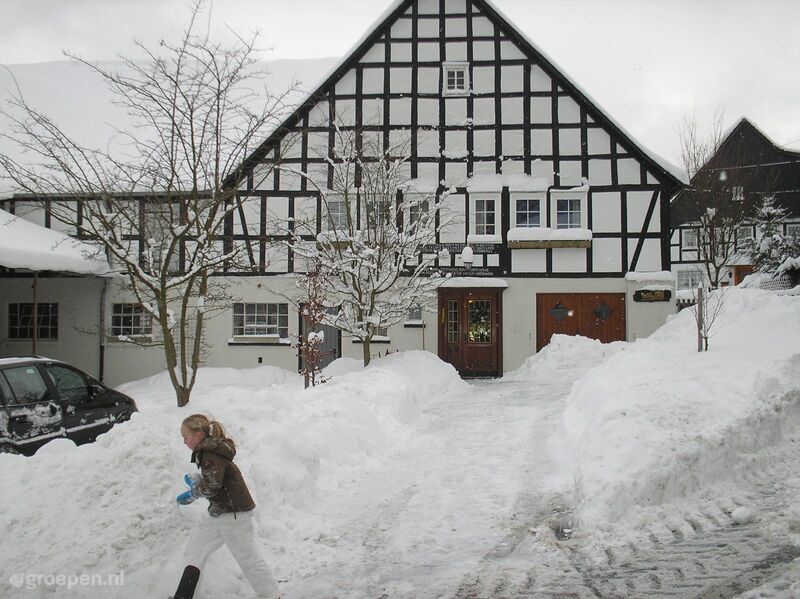 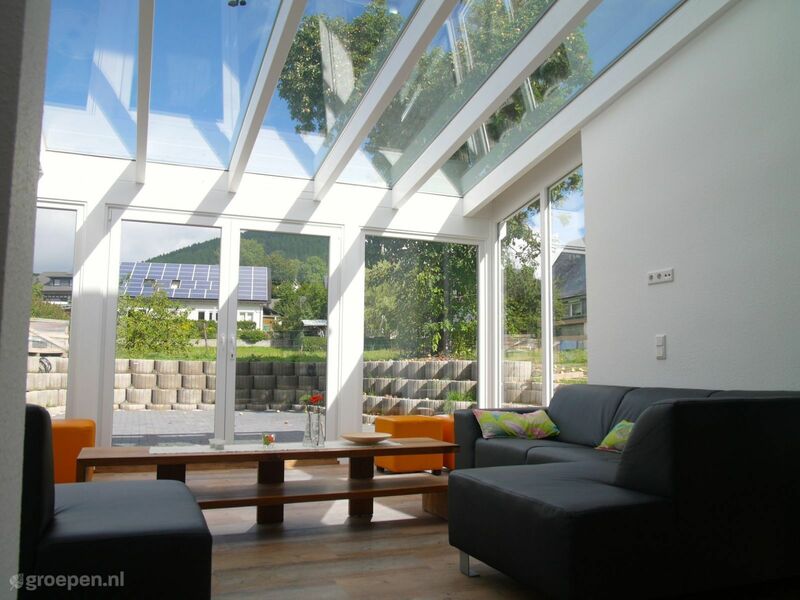 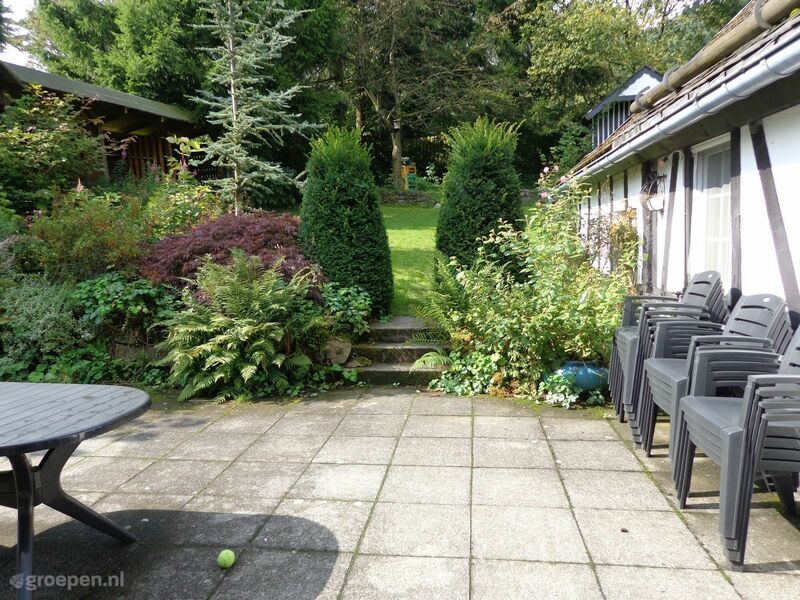 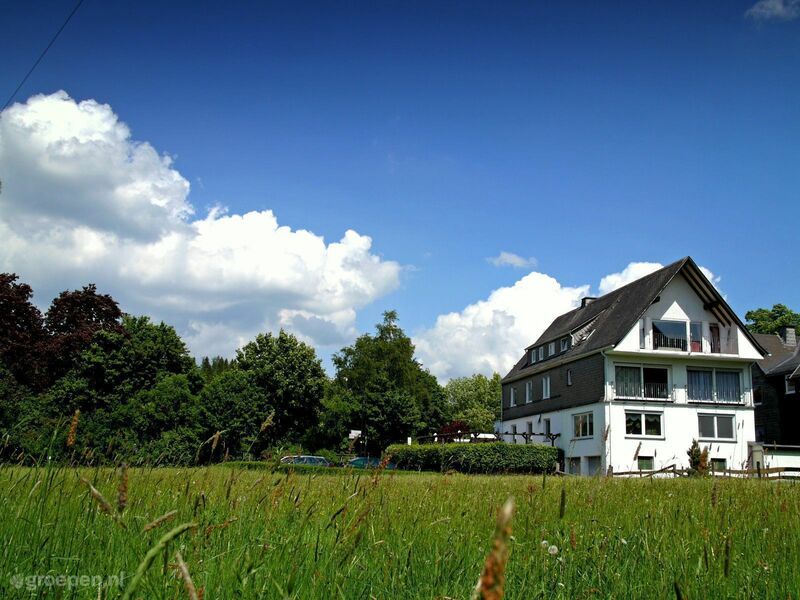 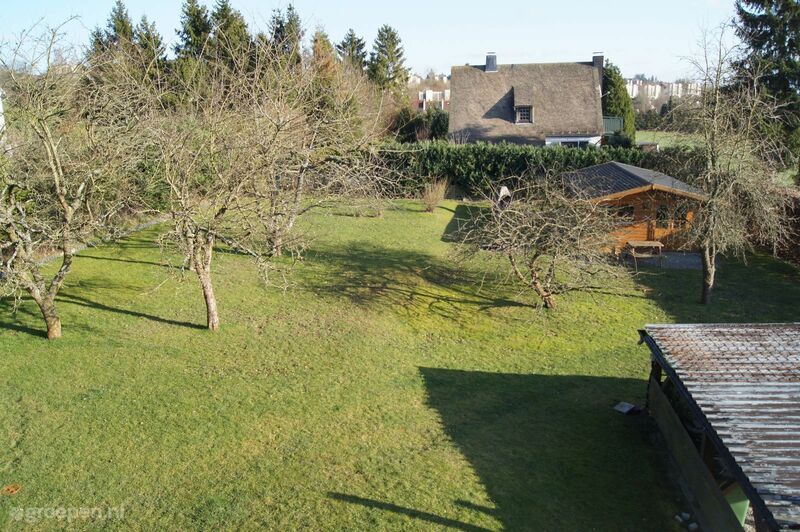 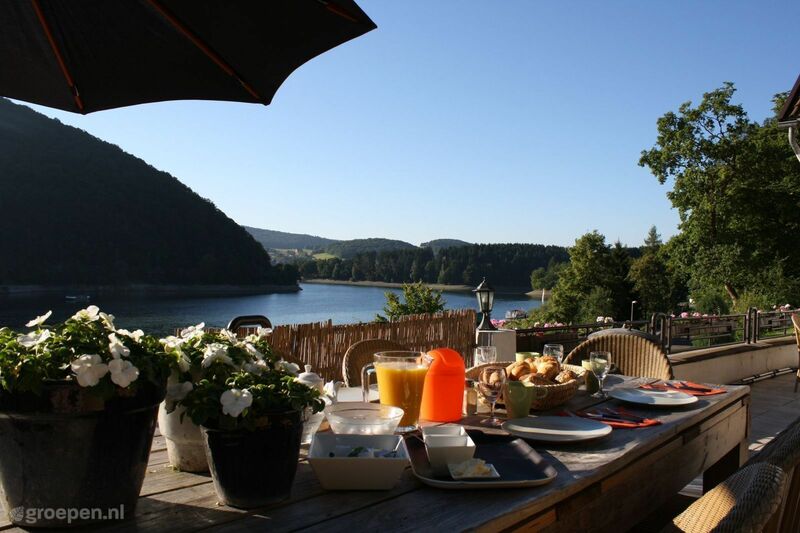 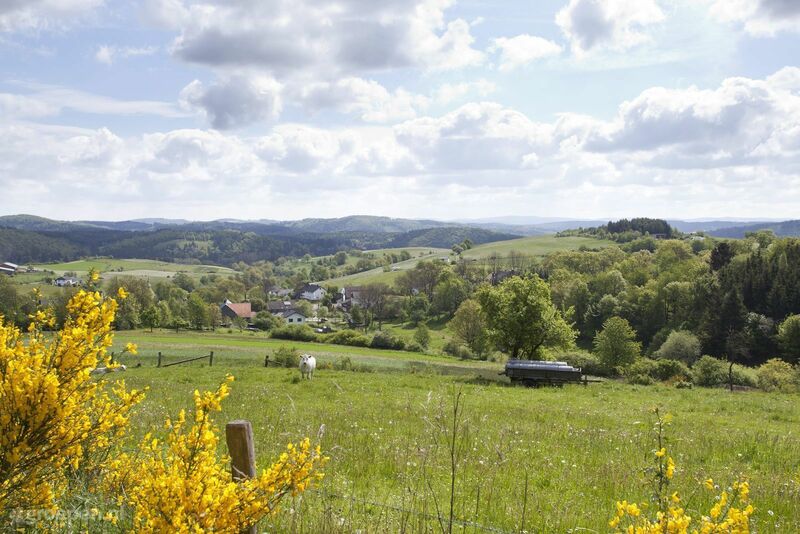 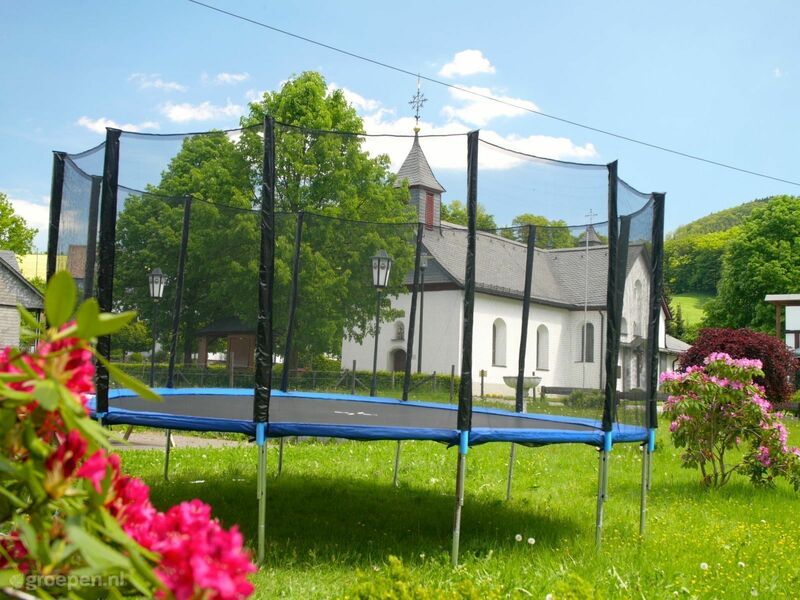 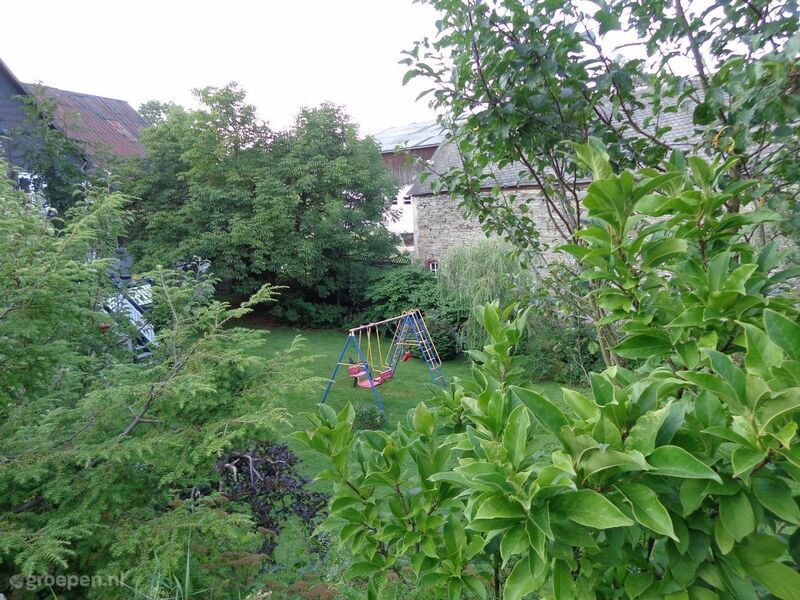 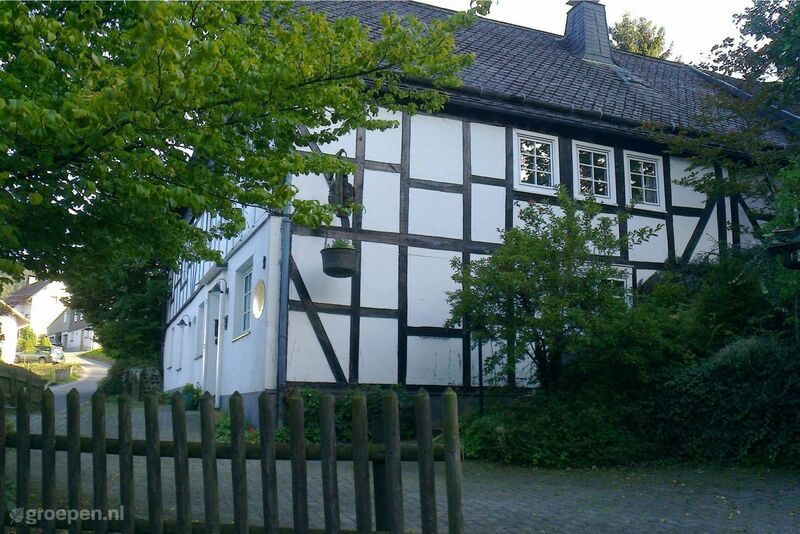 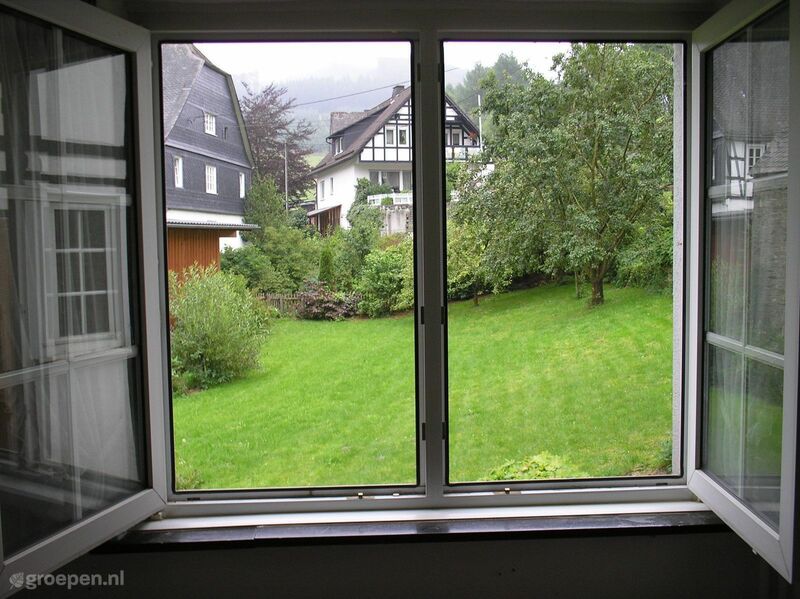 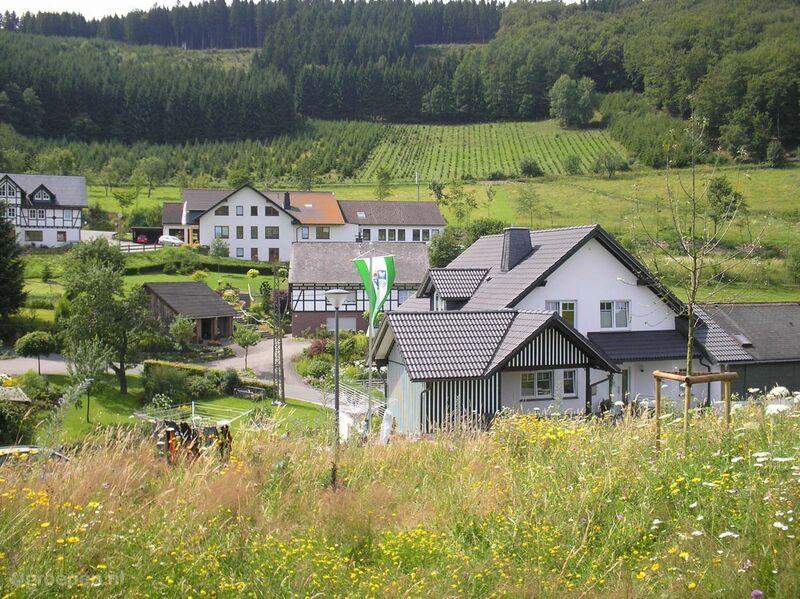 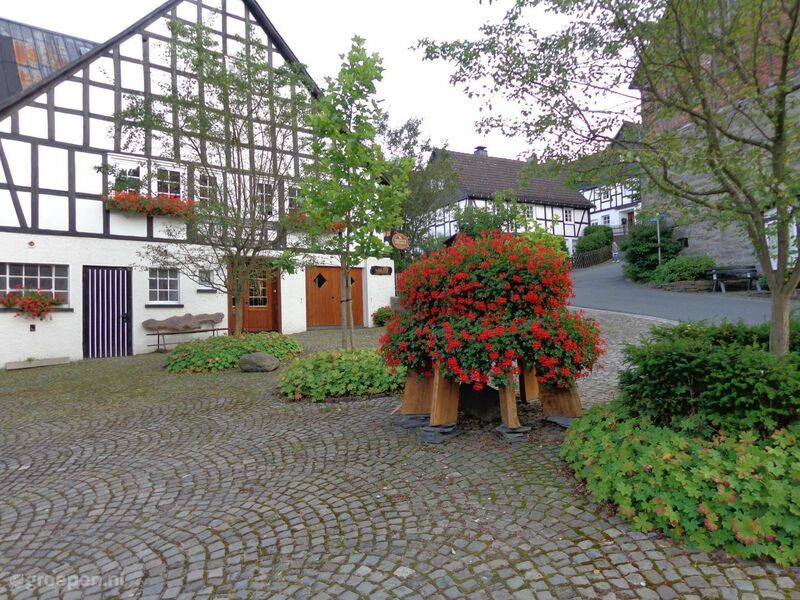 This property is located in the picturesque village Walddorf Mollseifen (650m NN) , surrounded by unspoilt countryside of the Upper Sauerland 10 kilometers from Winterberg. 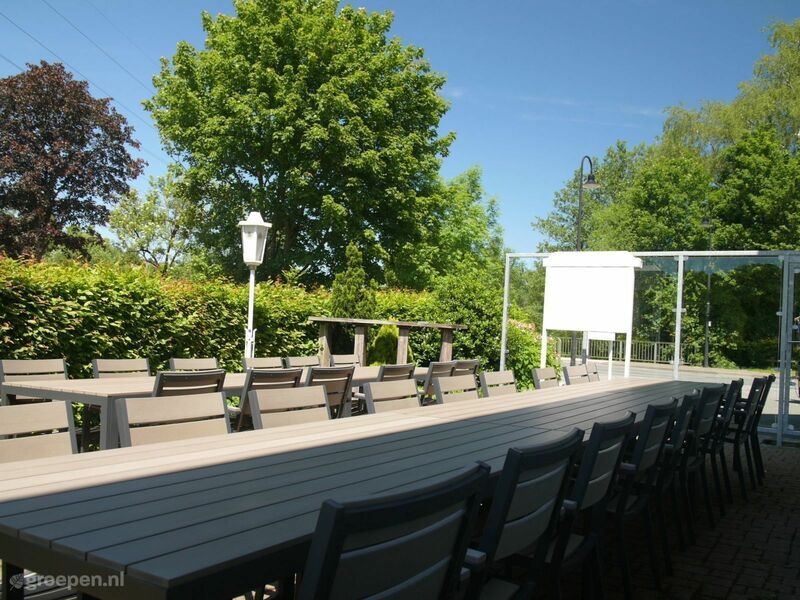 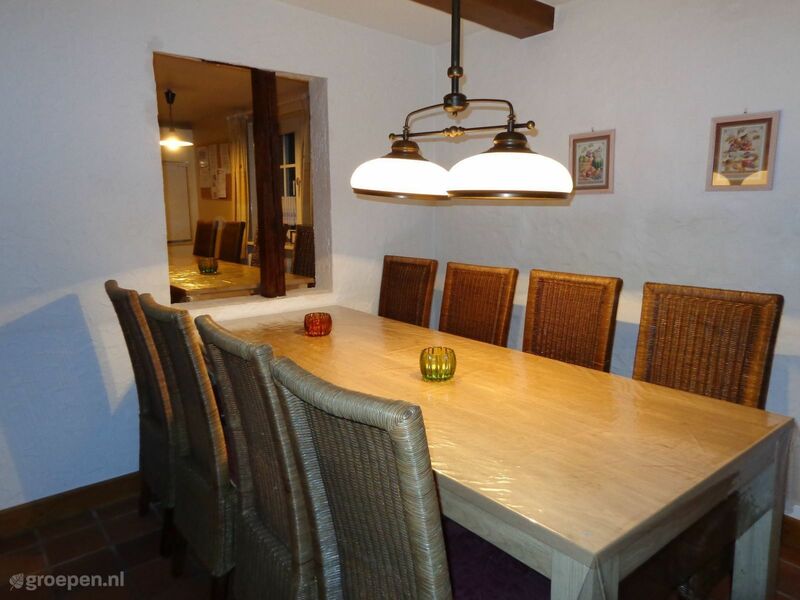 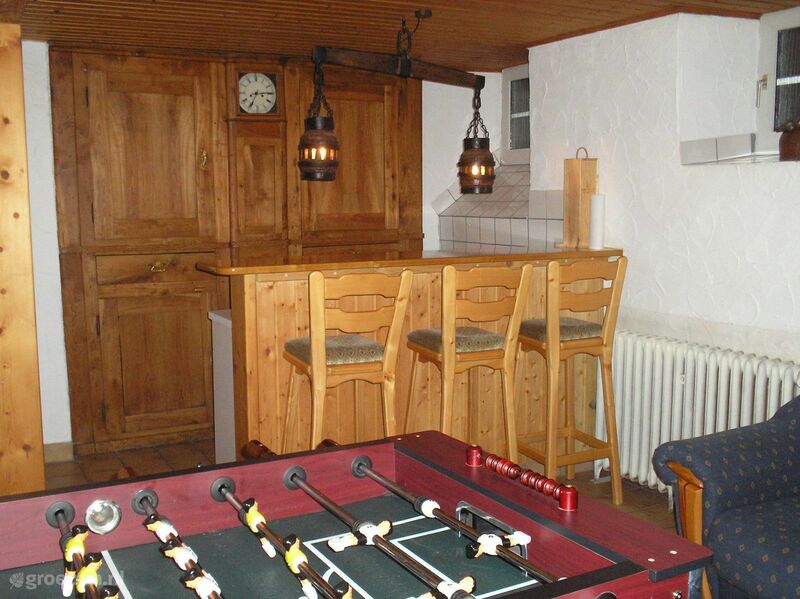 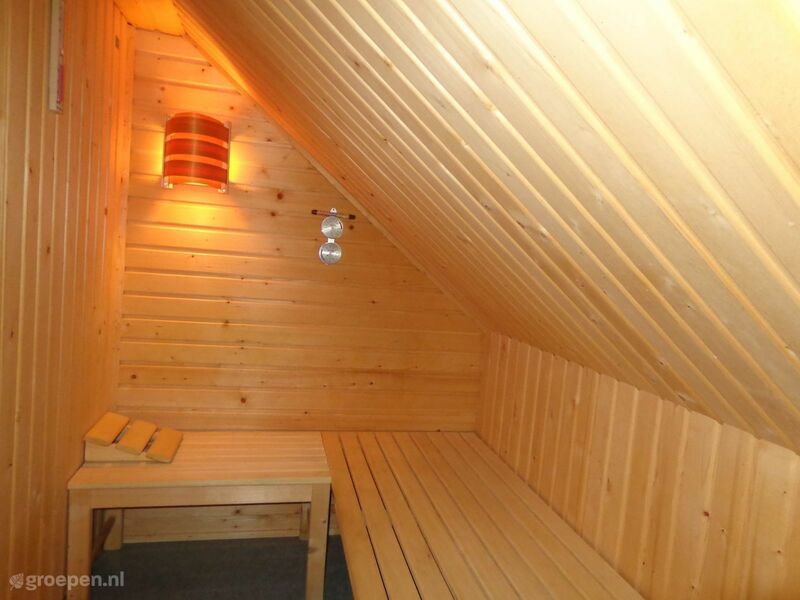 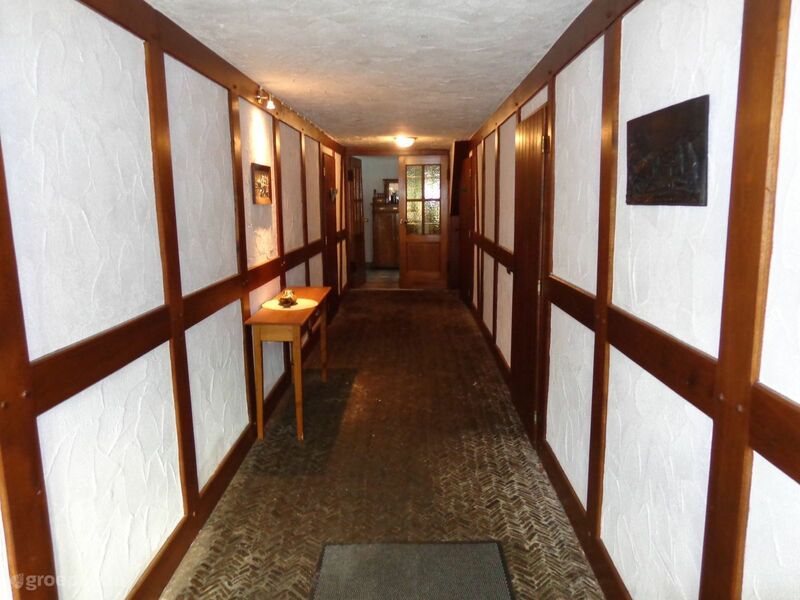 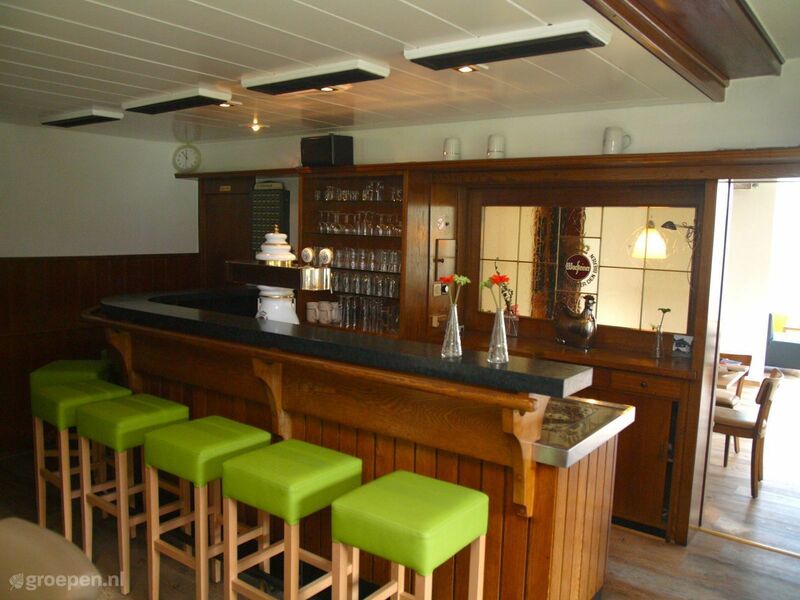 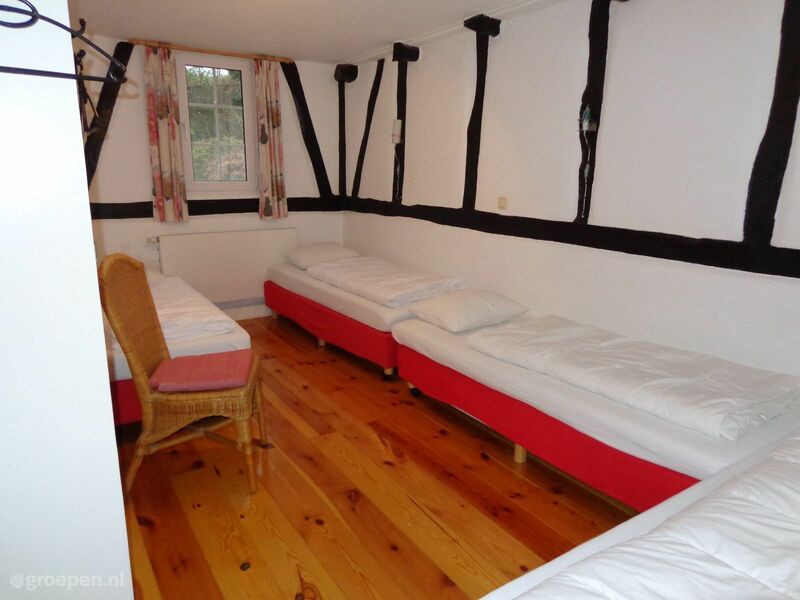 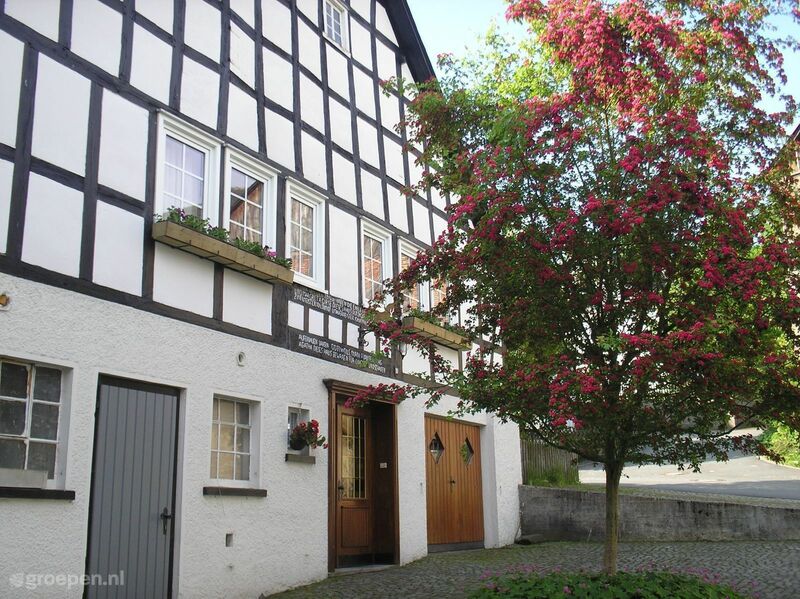 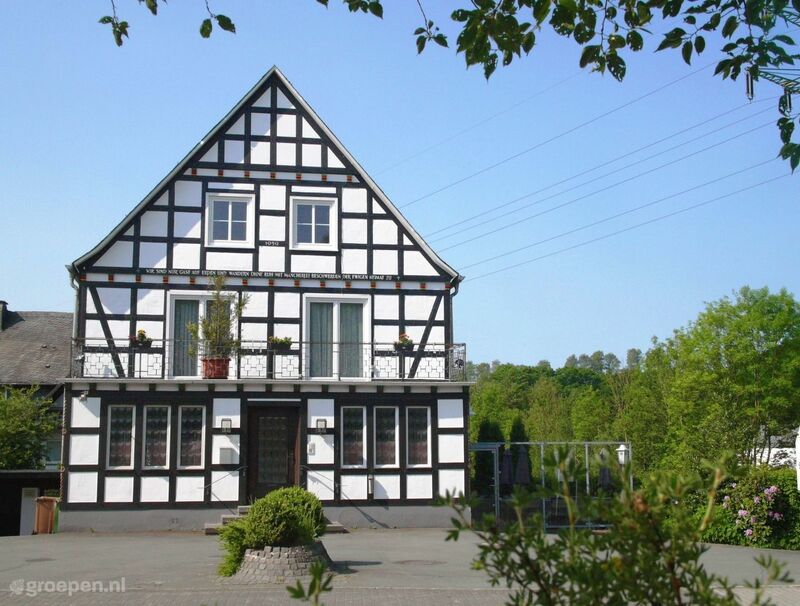 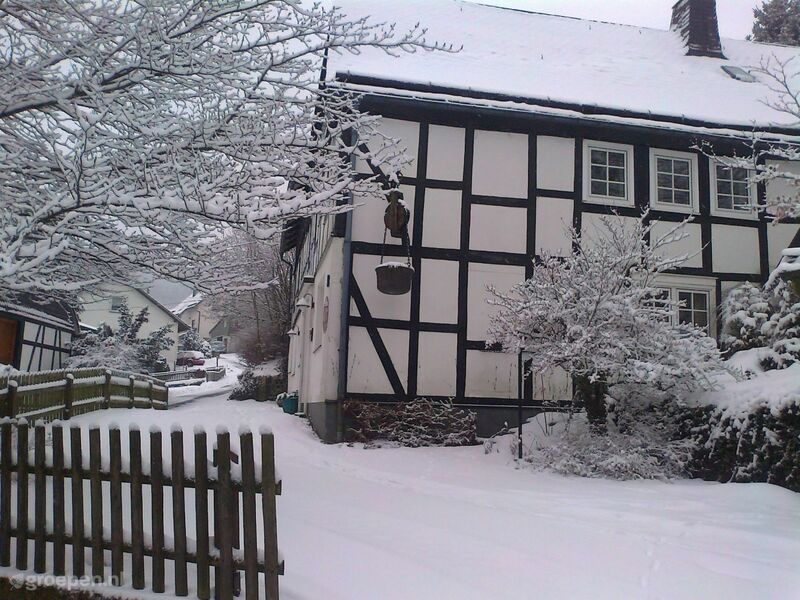 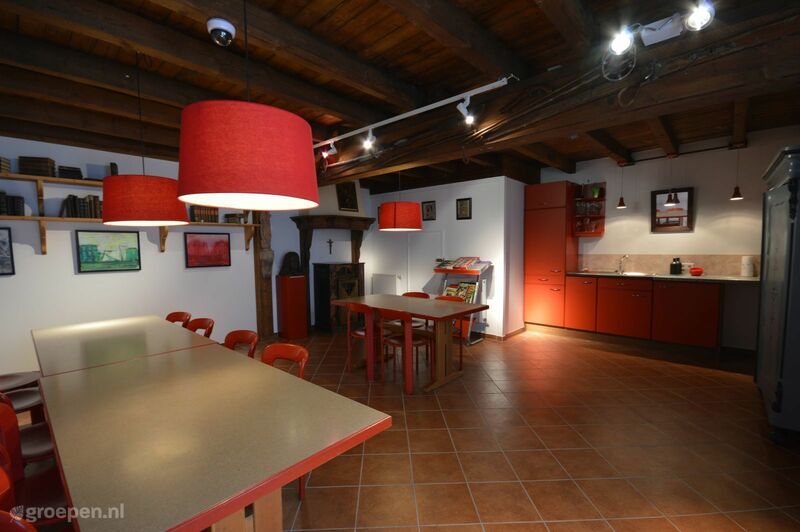 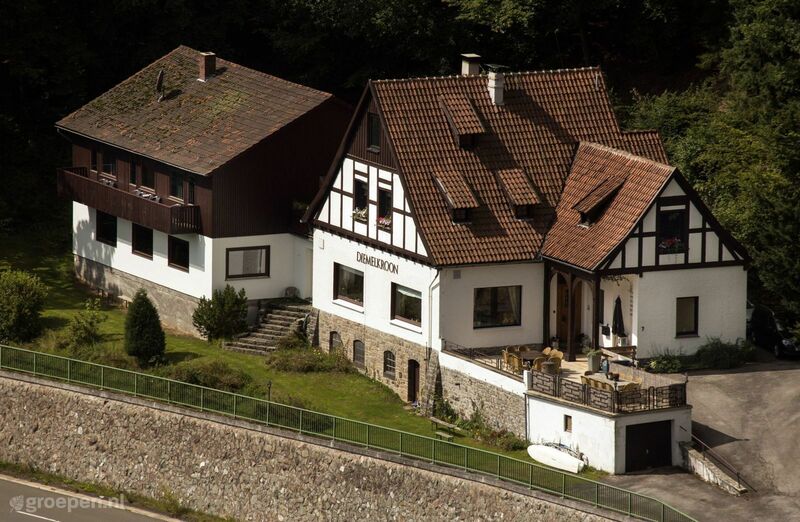 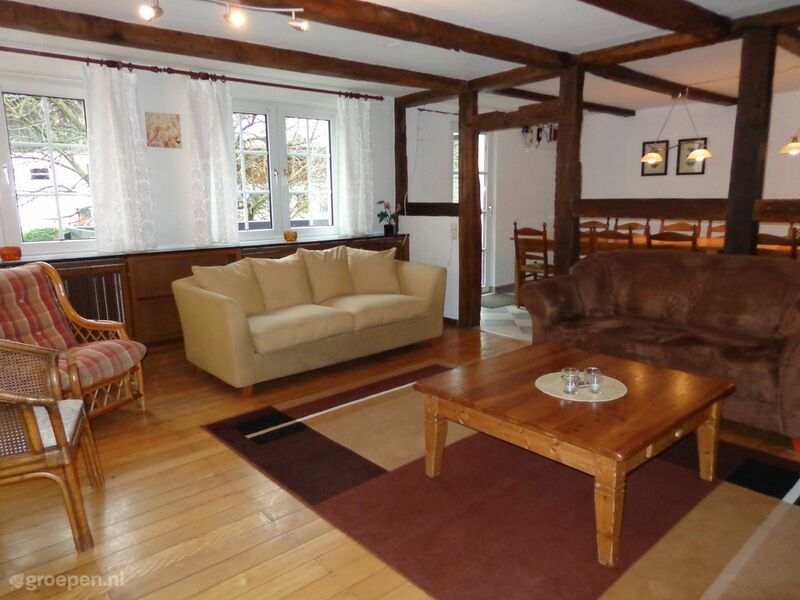 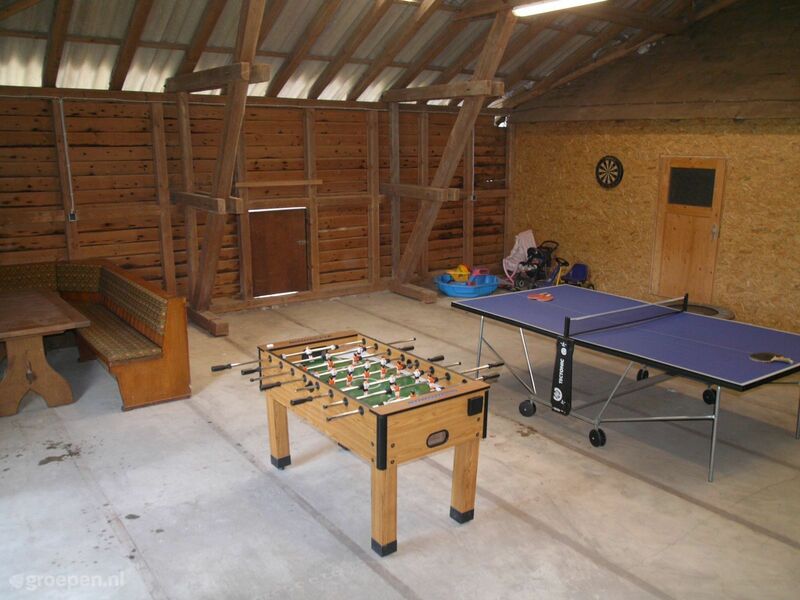 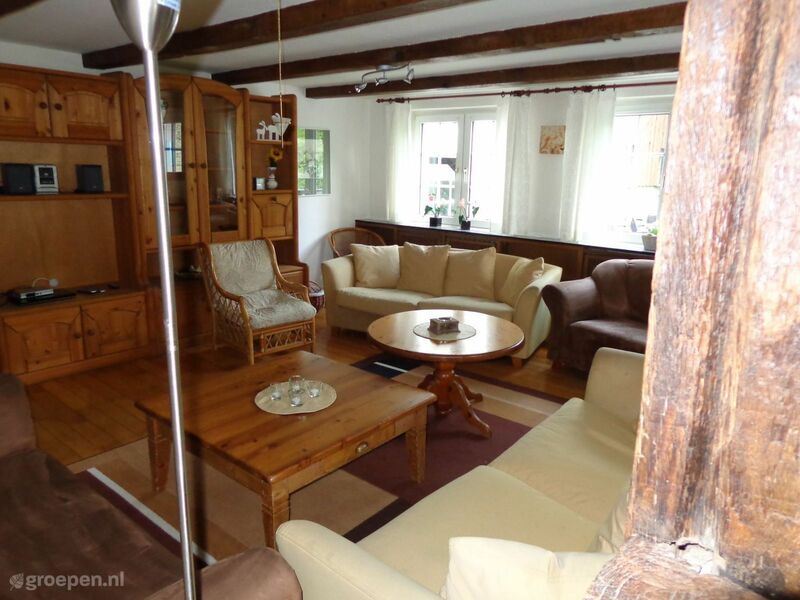 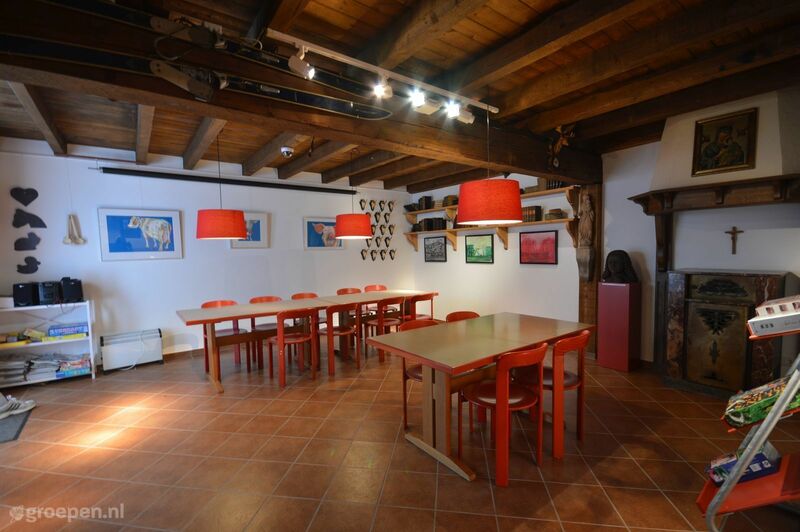 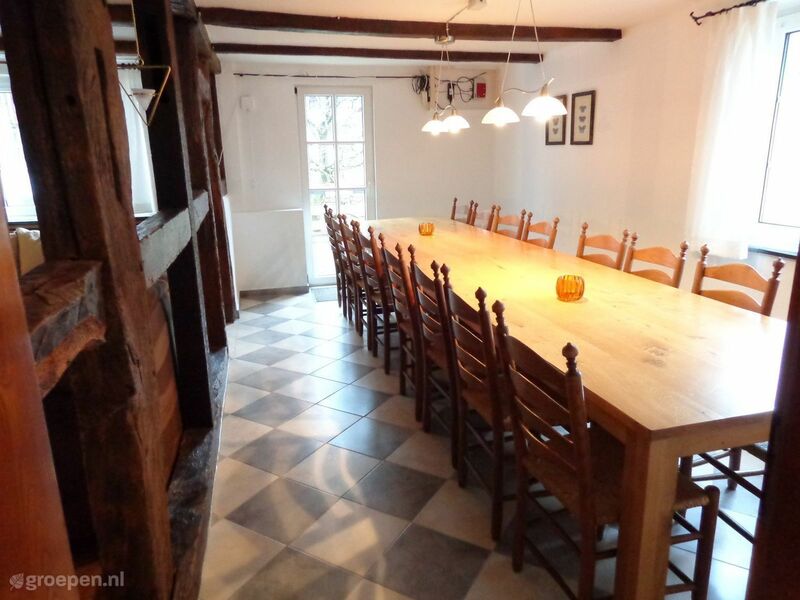 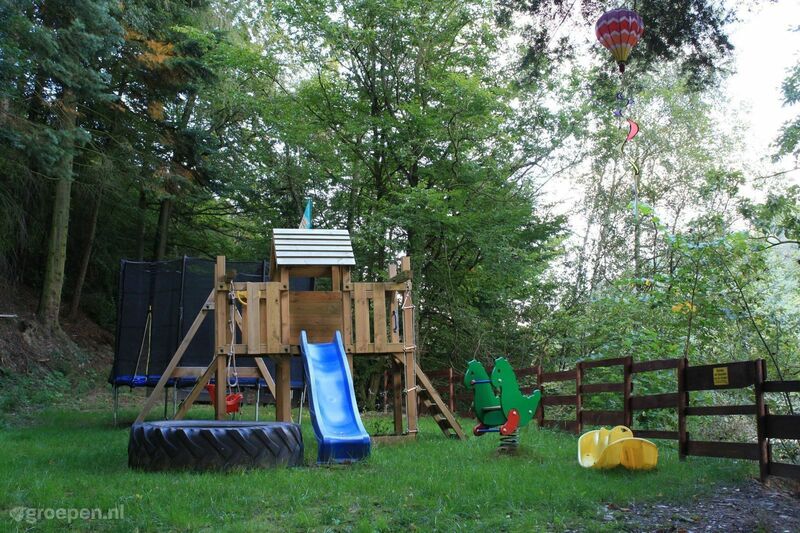 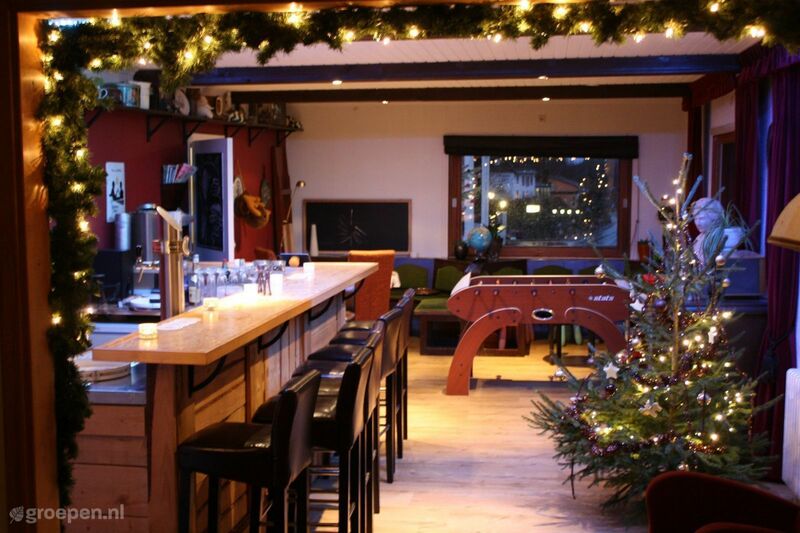 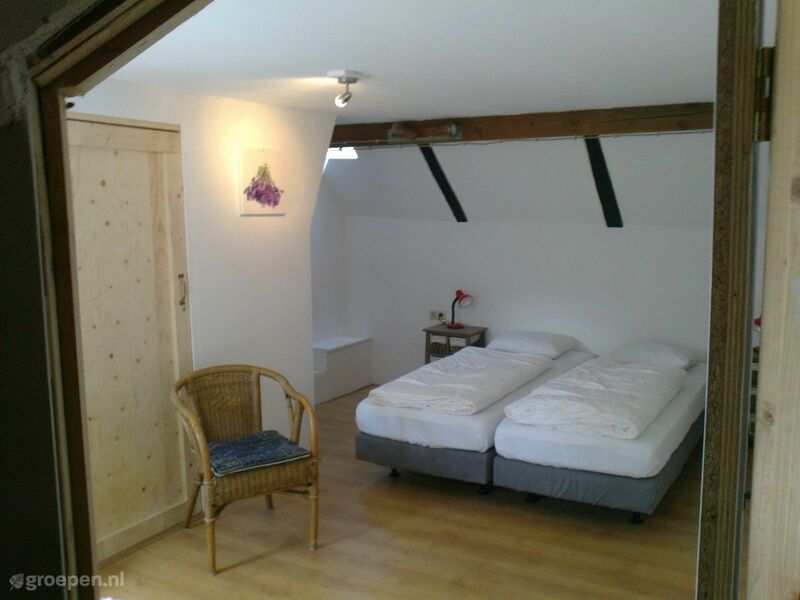 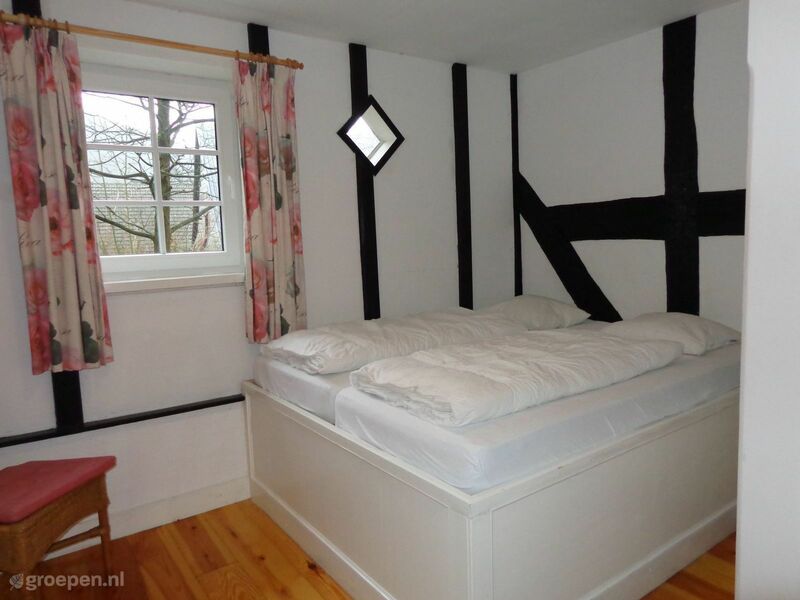 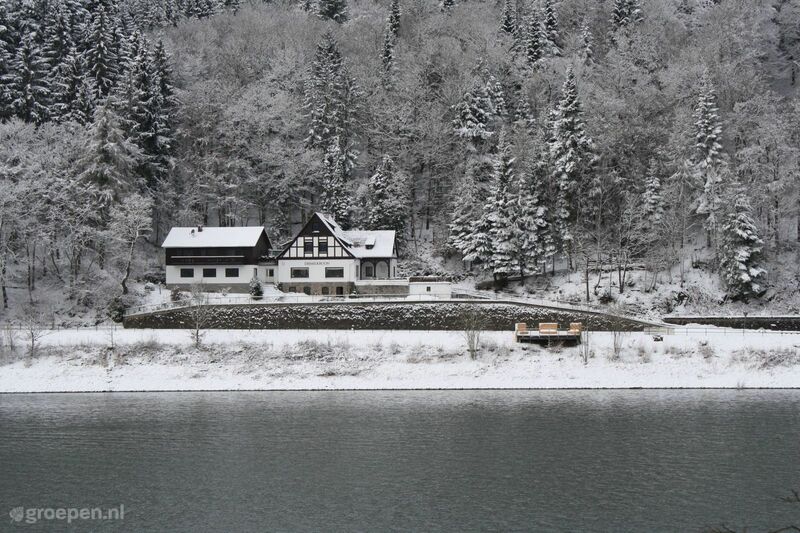 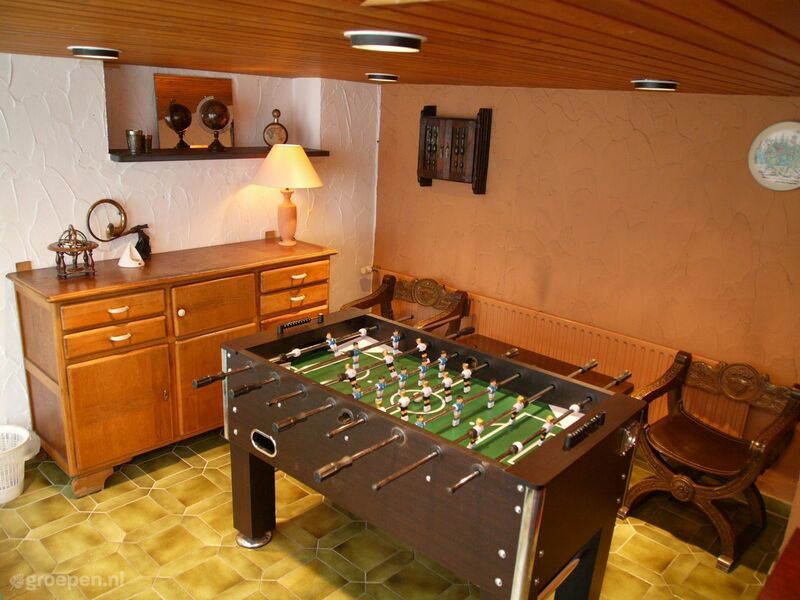 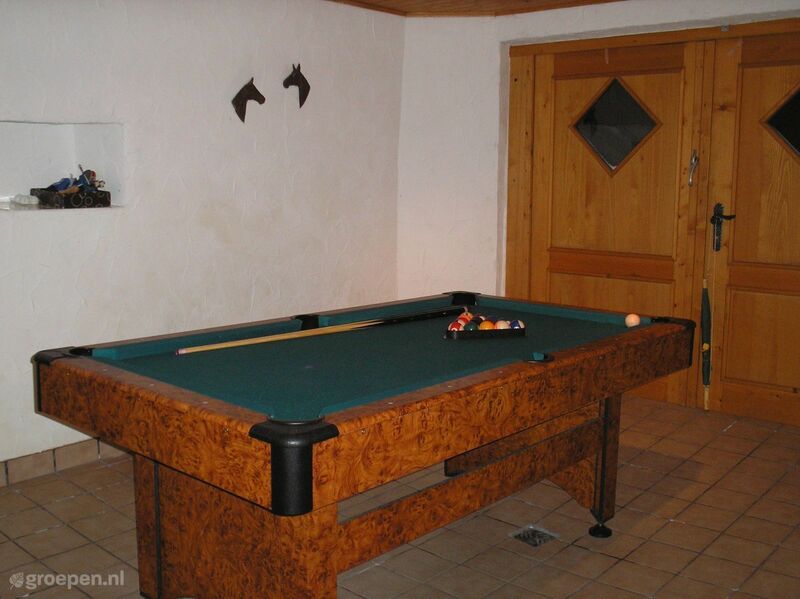 Beautifully renovated (2012) half-timbered house for groups who like atmosphere and many amenities. 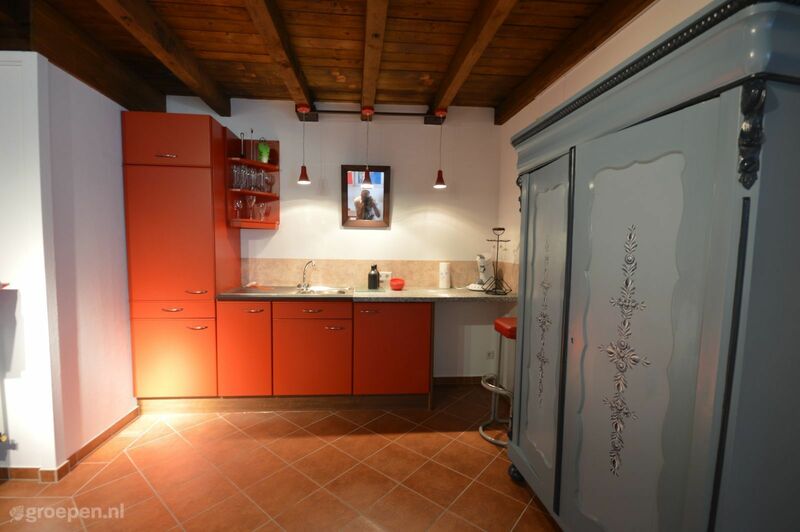 Peace, space and privacy are important keywords for this charming and beautifully located accommodation. 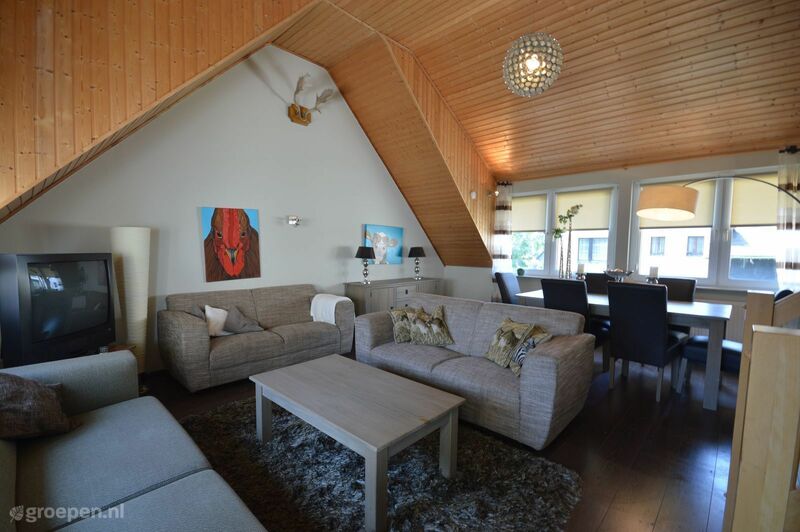 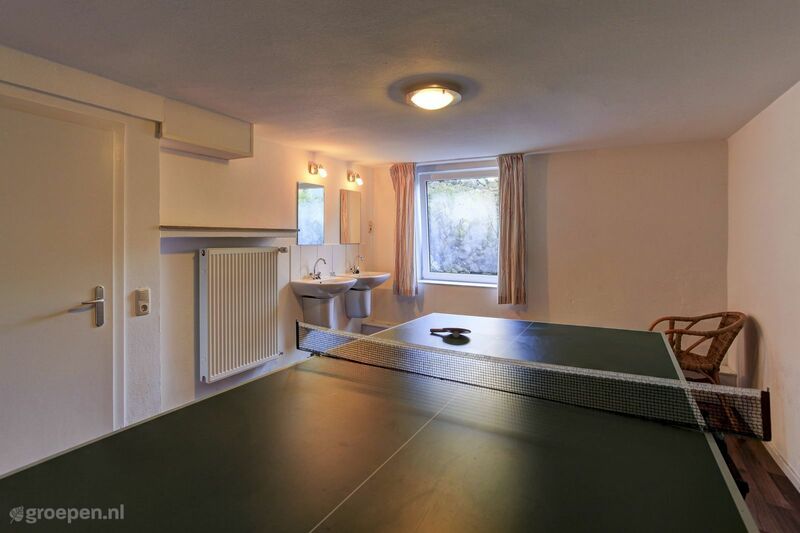 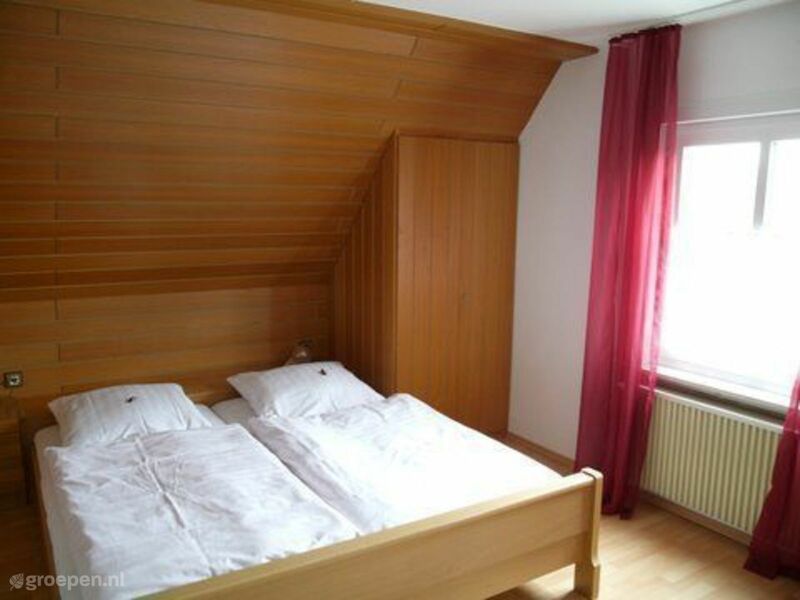 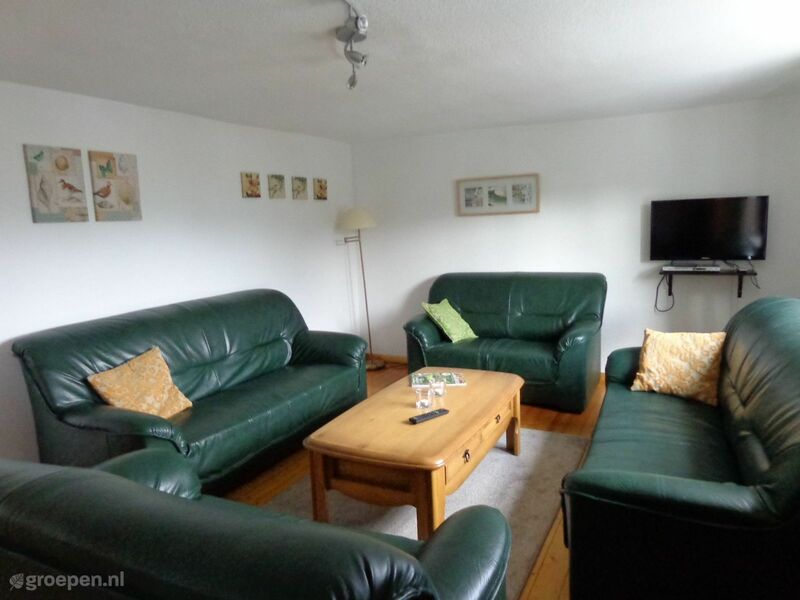 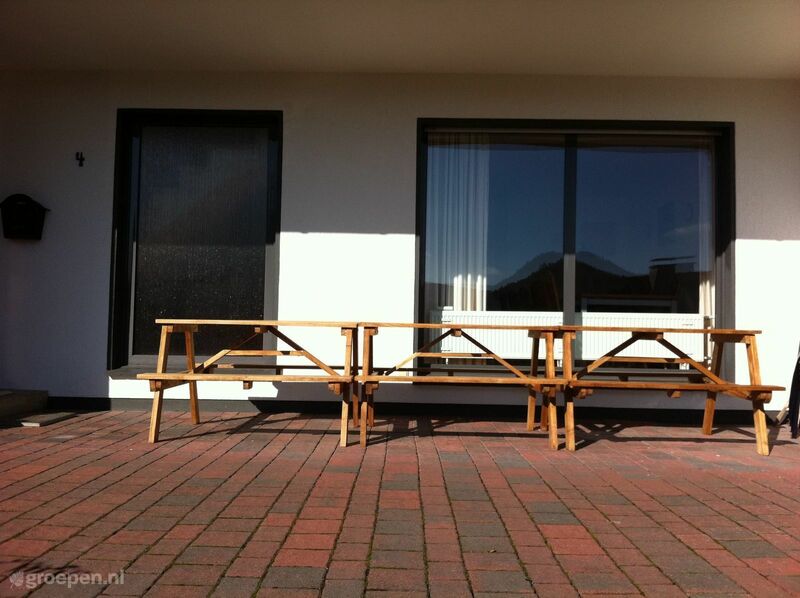 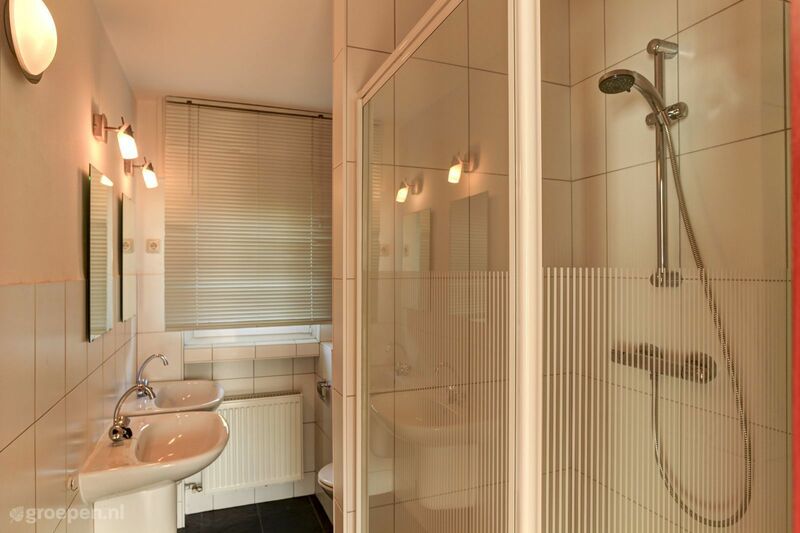 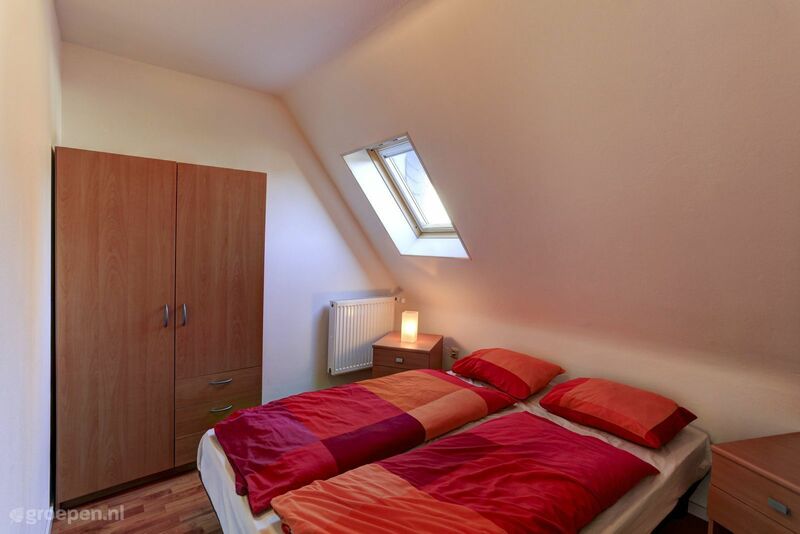 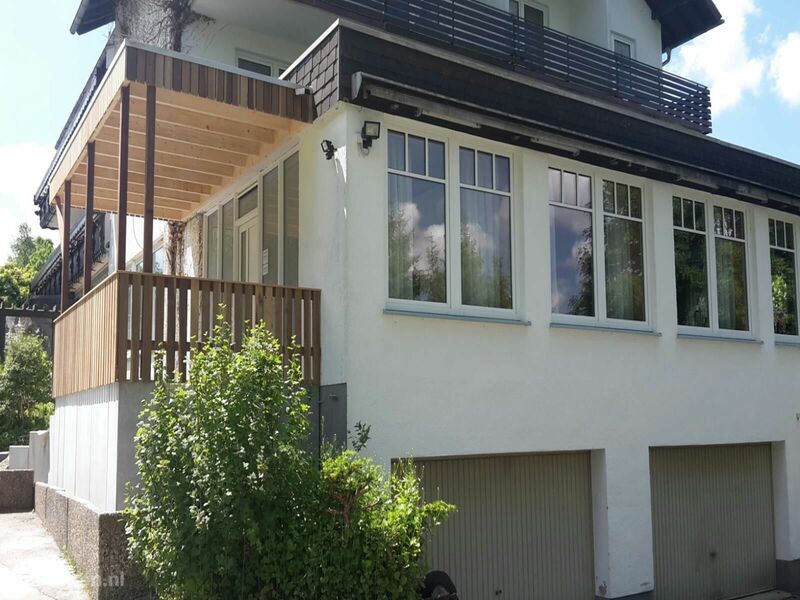 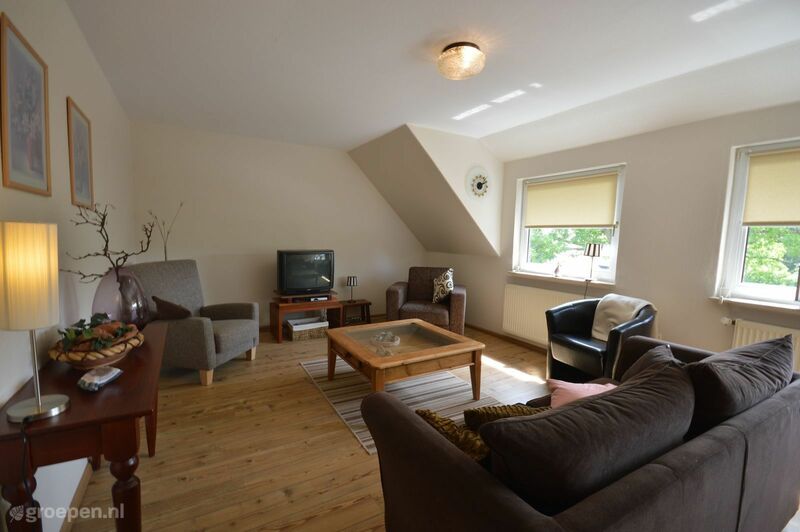 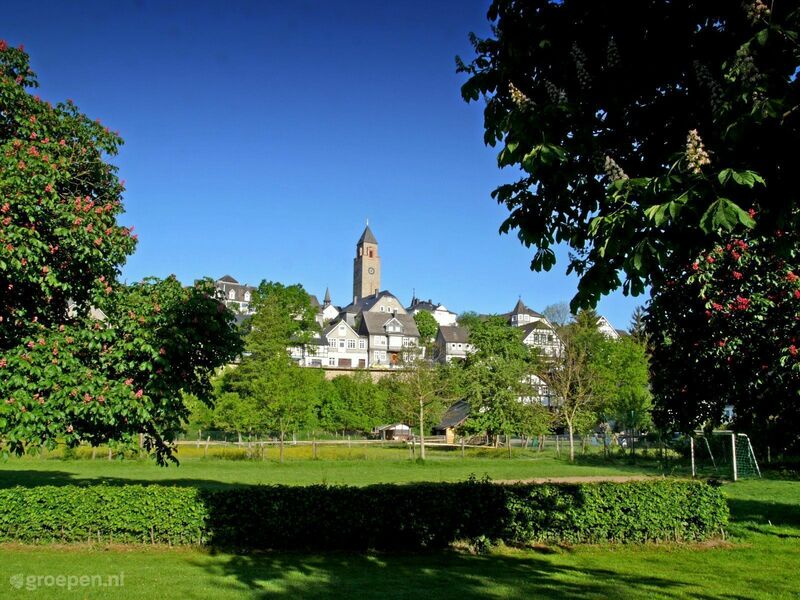 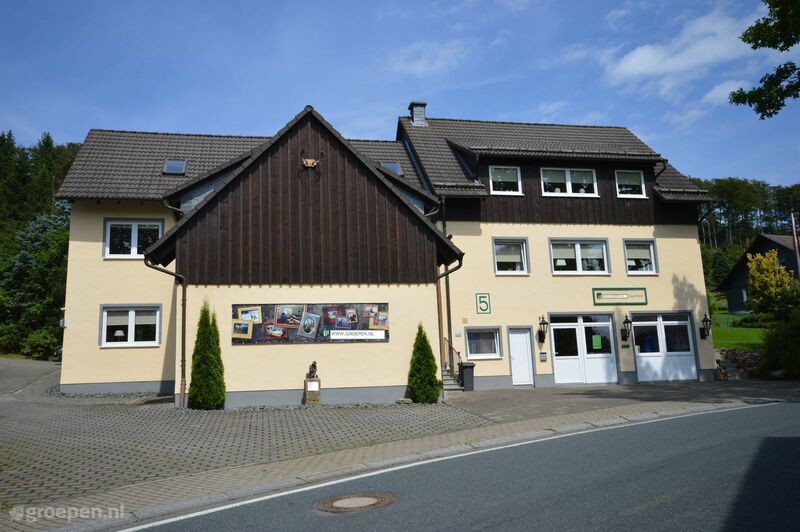 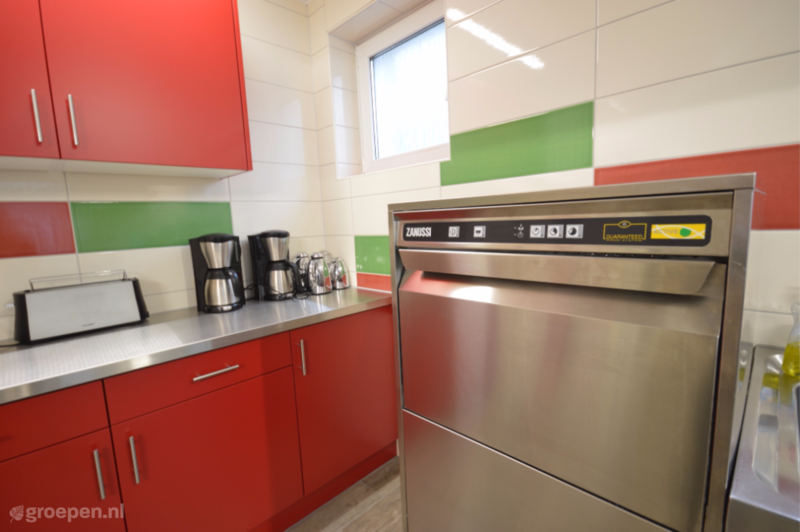 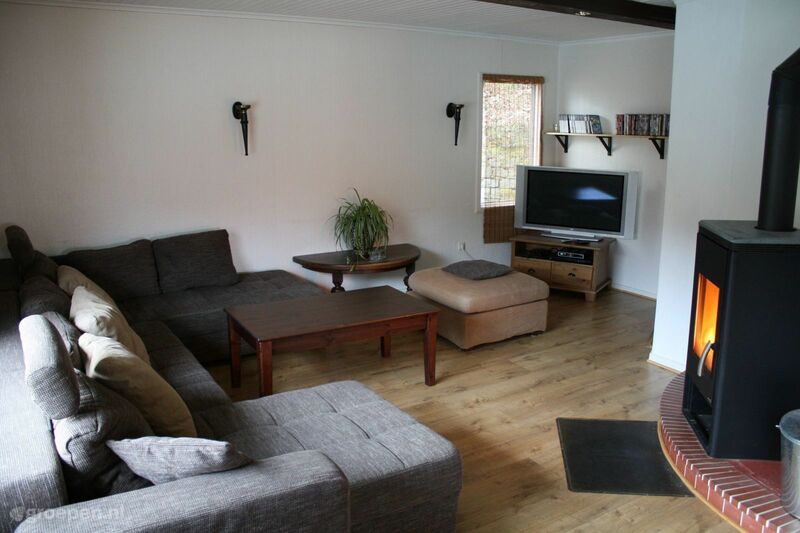 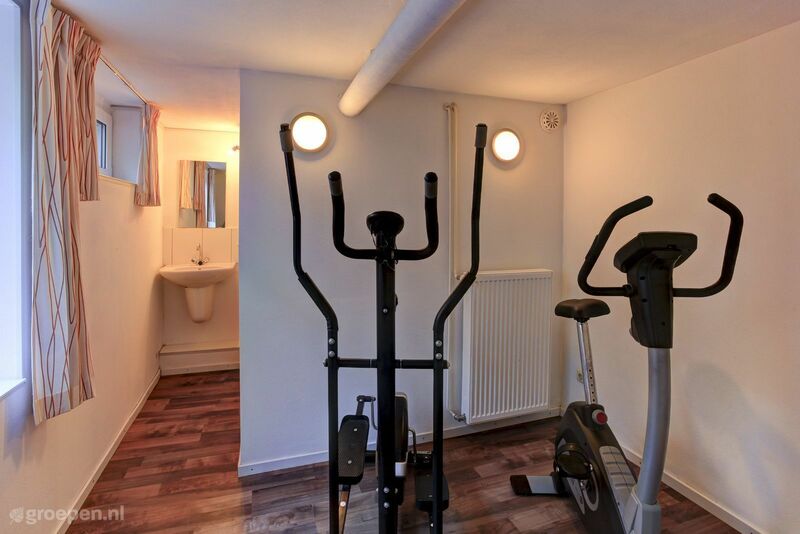 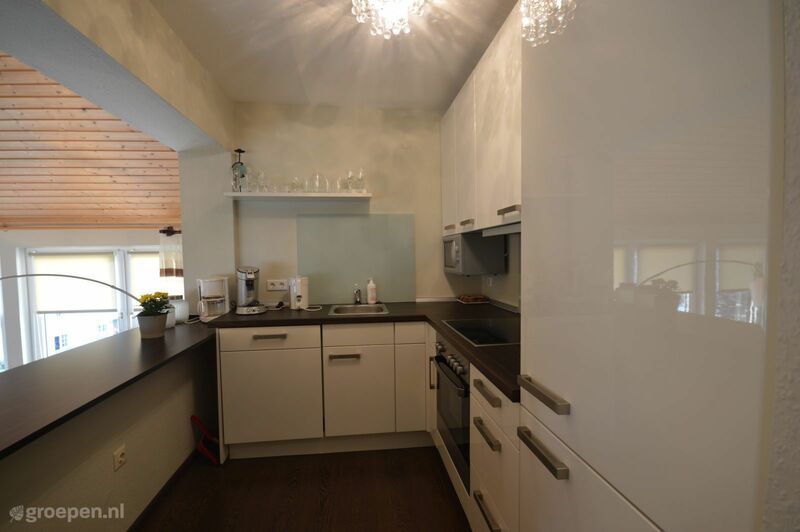 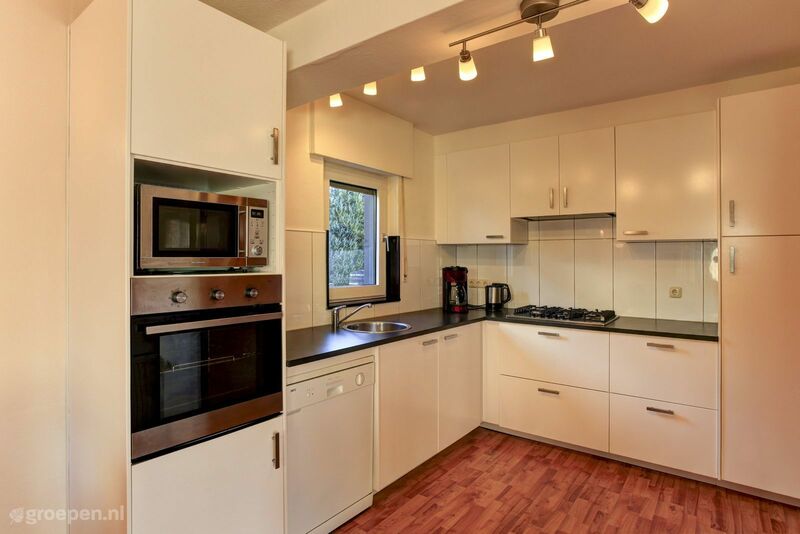 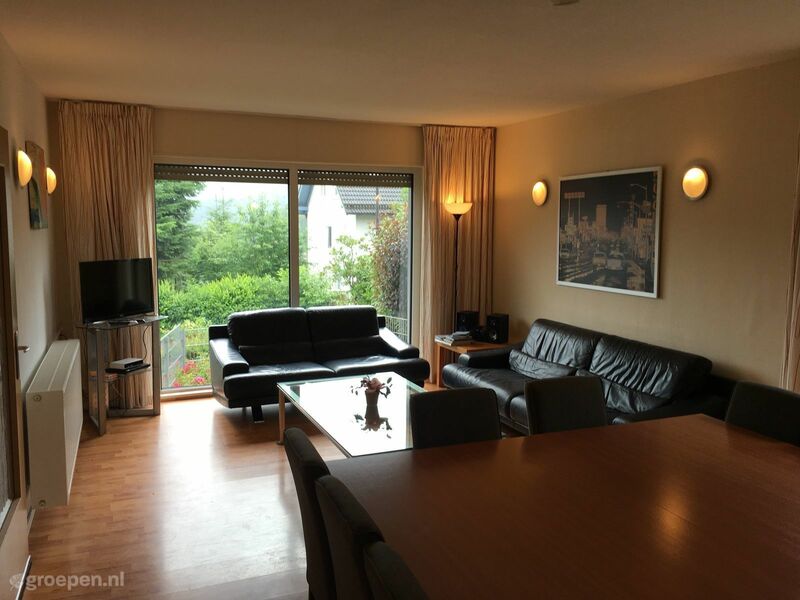 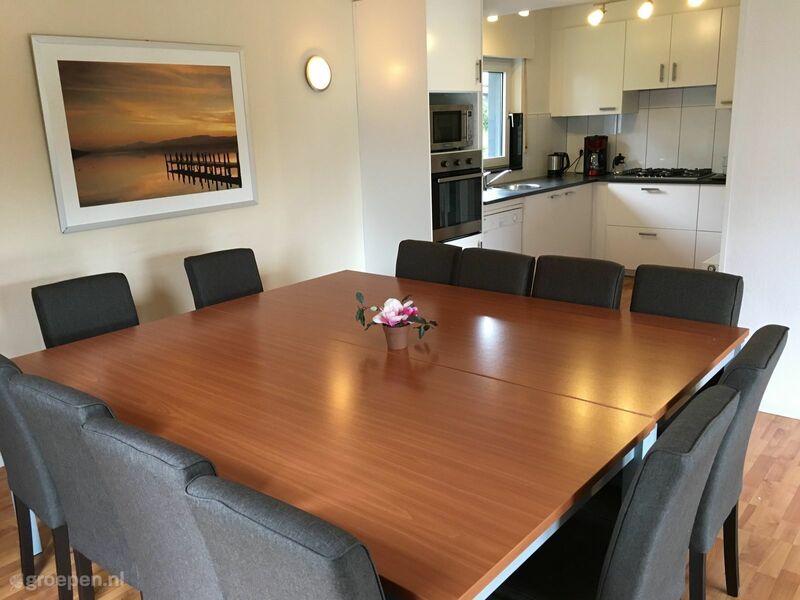 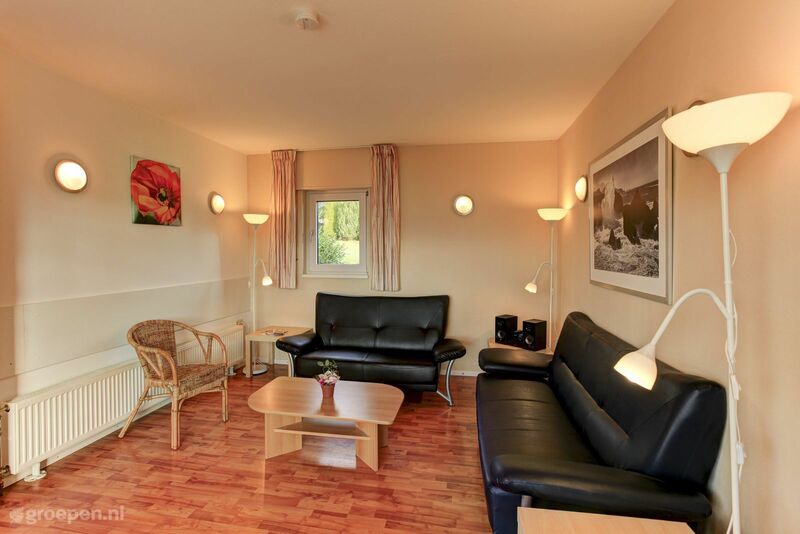 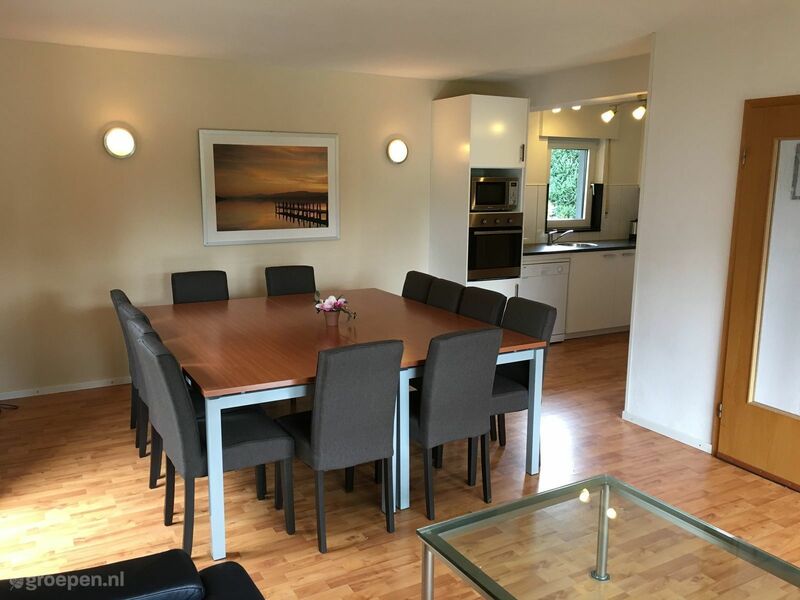 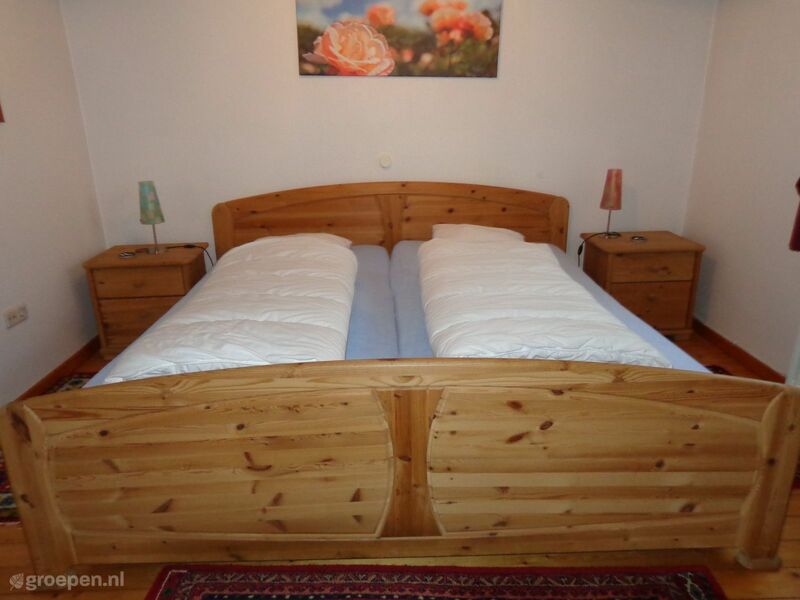 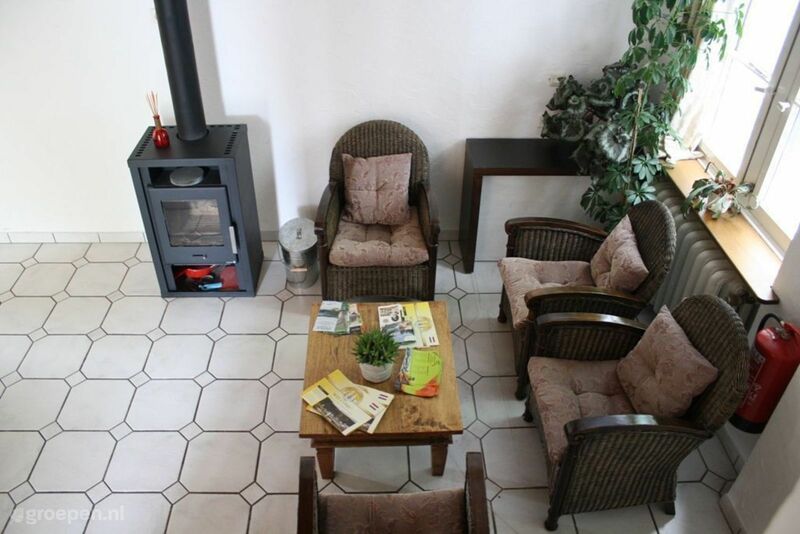 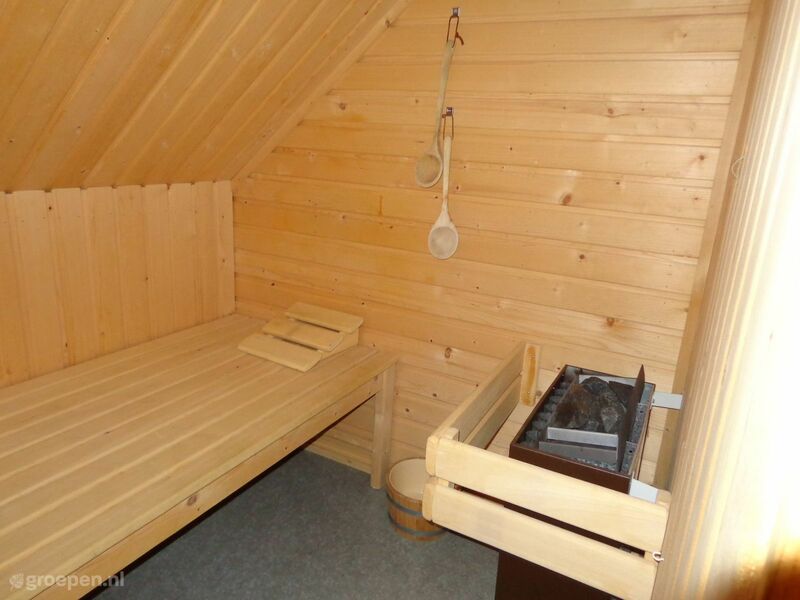 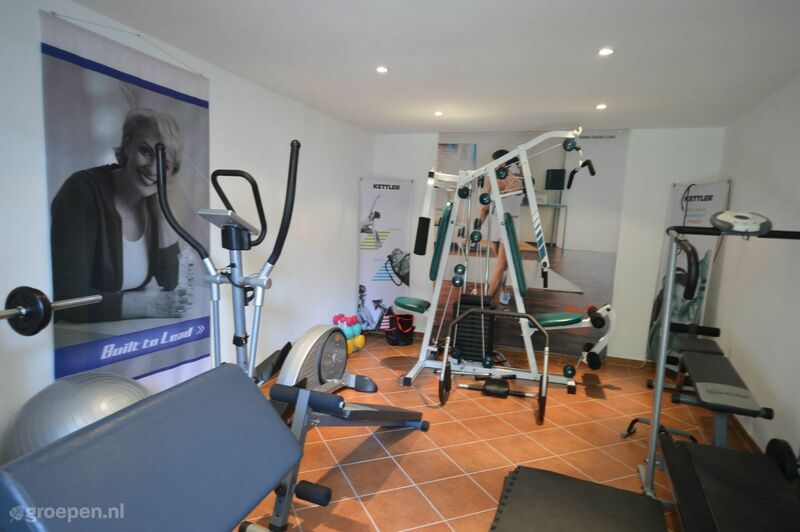 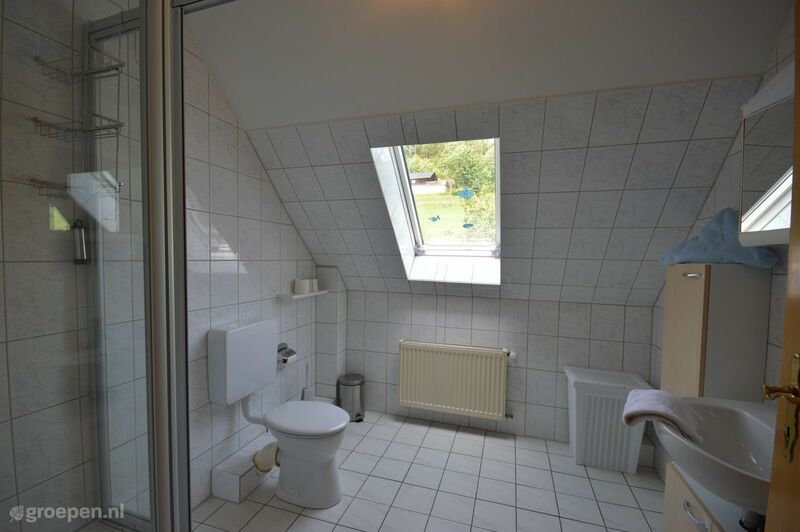 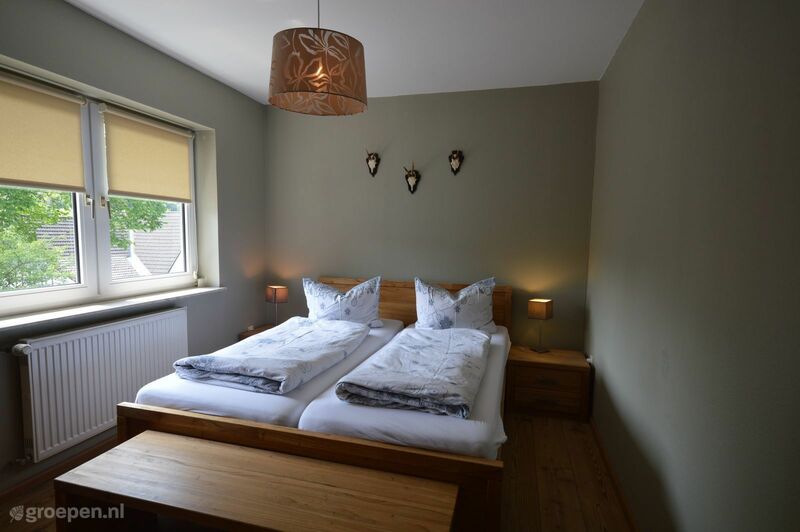 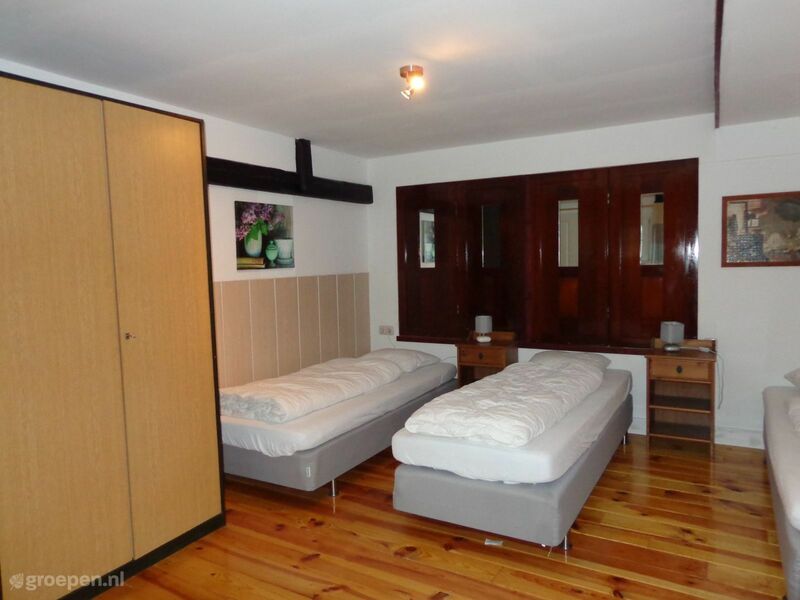 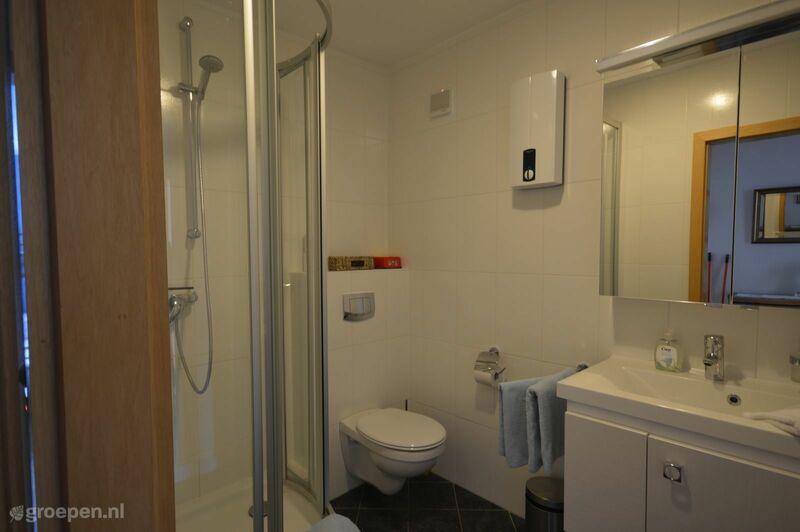 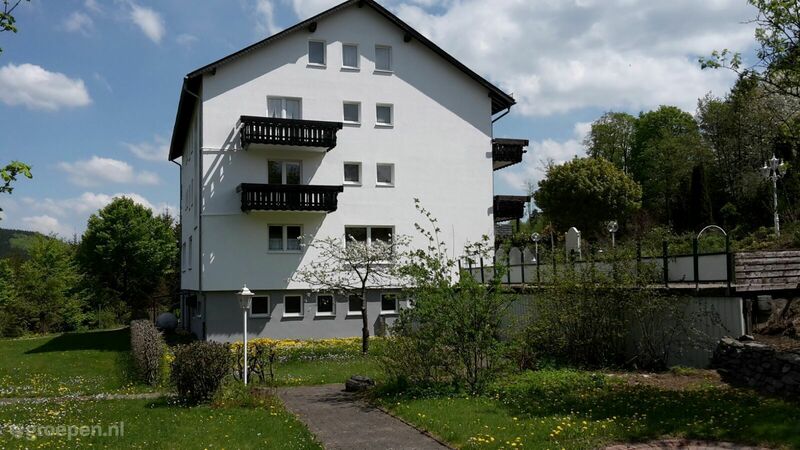 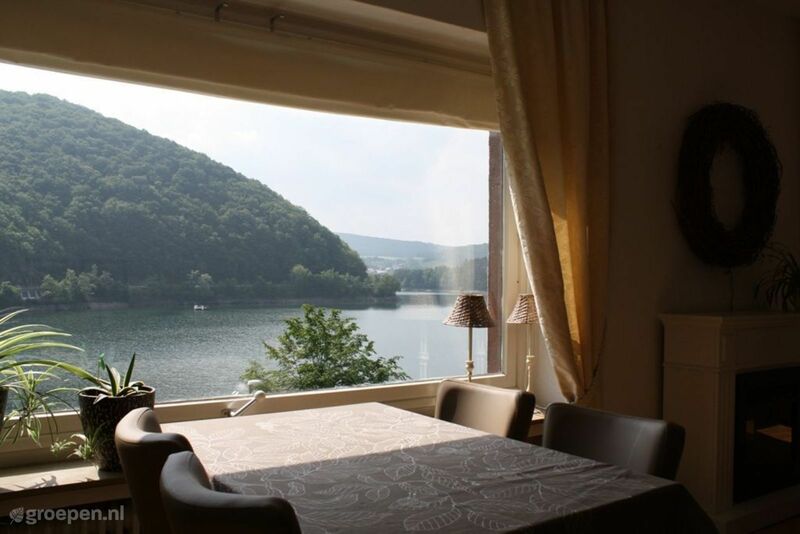 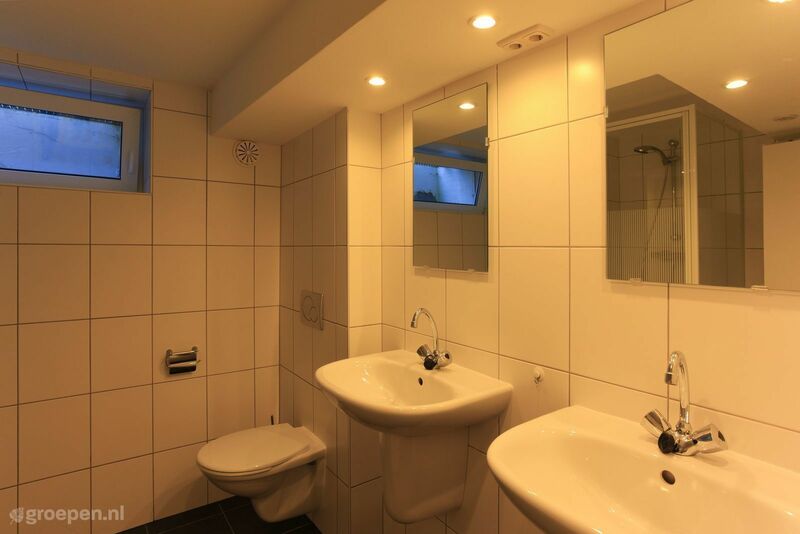 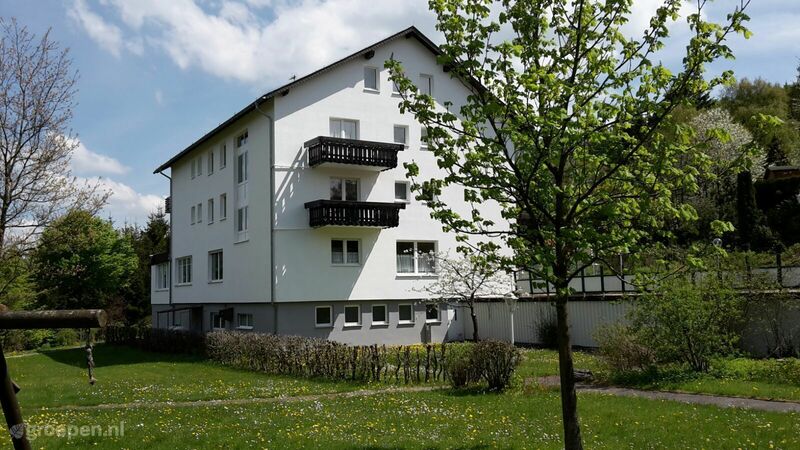 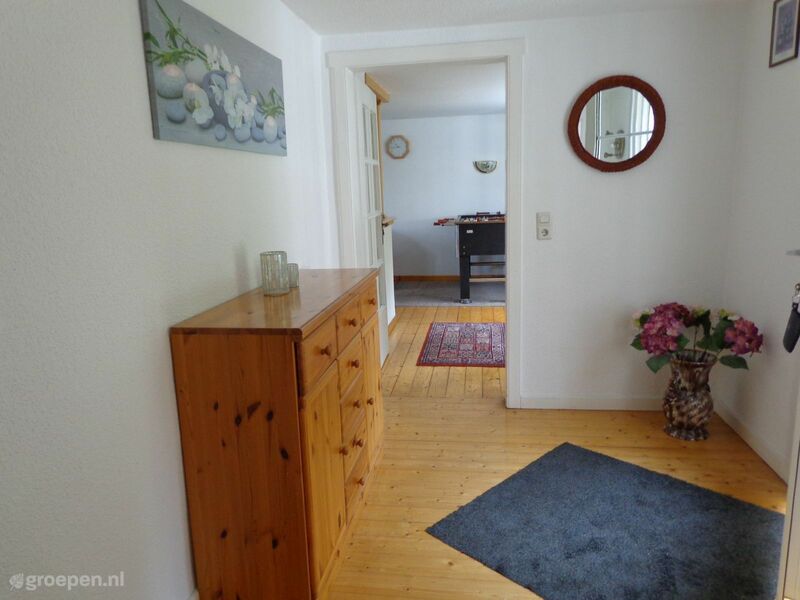 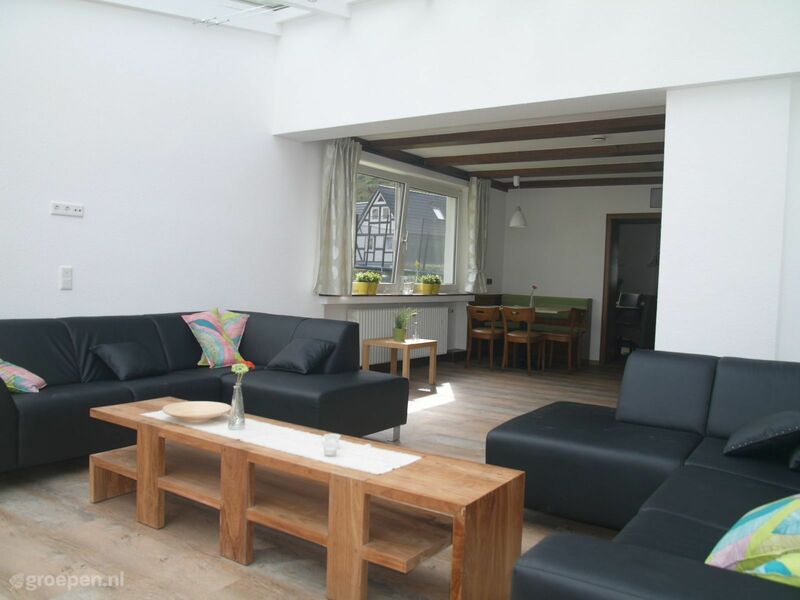 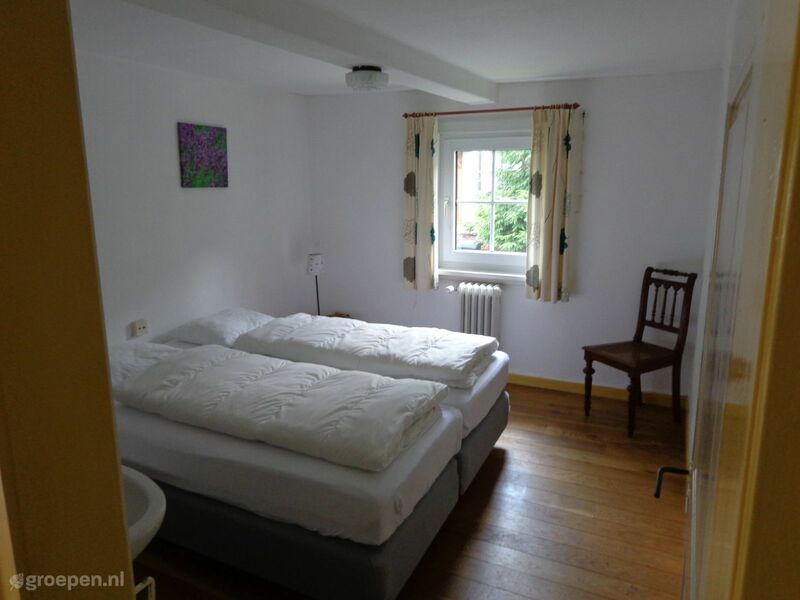 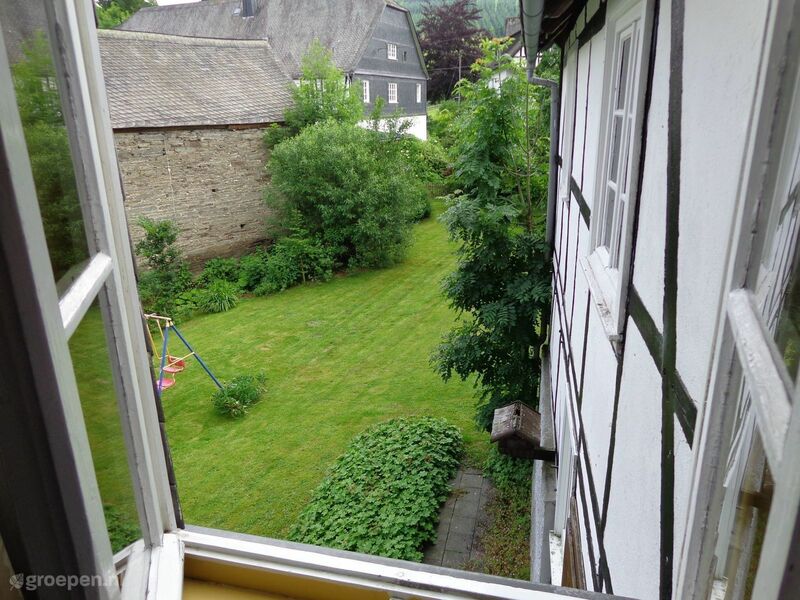 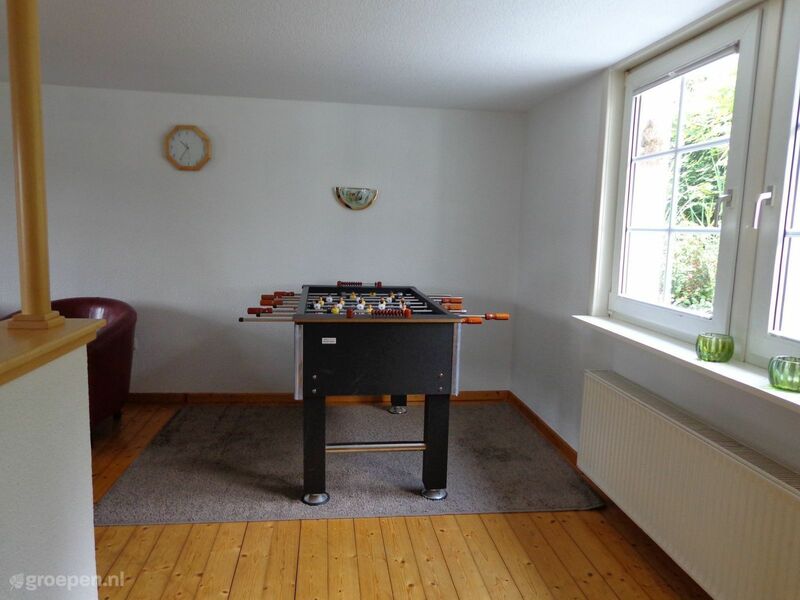 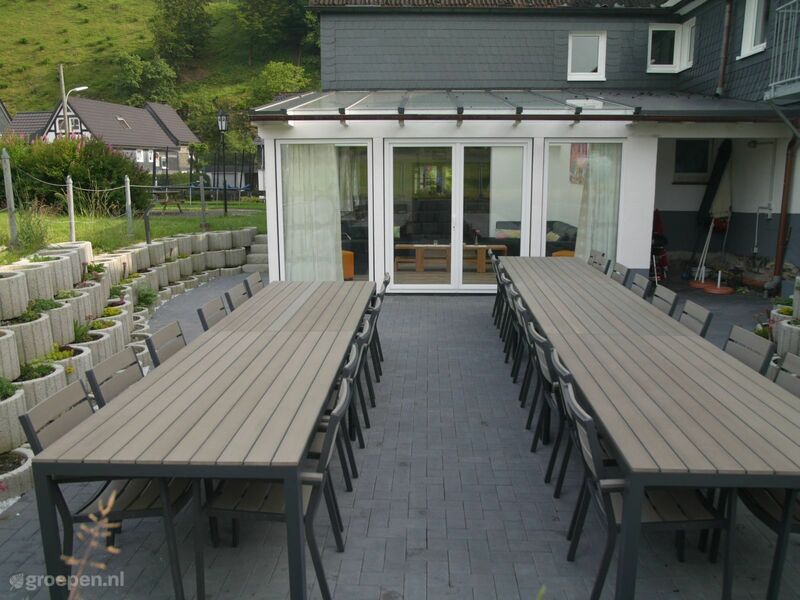 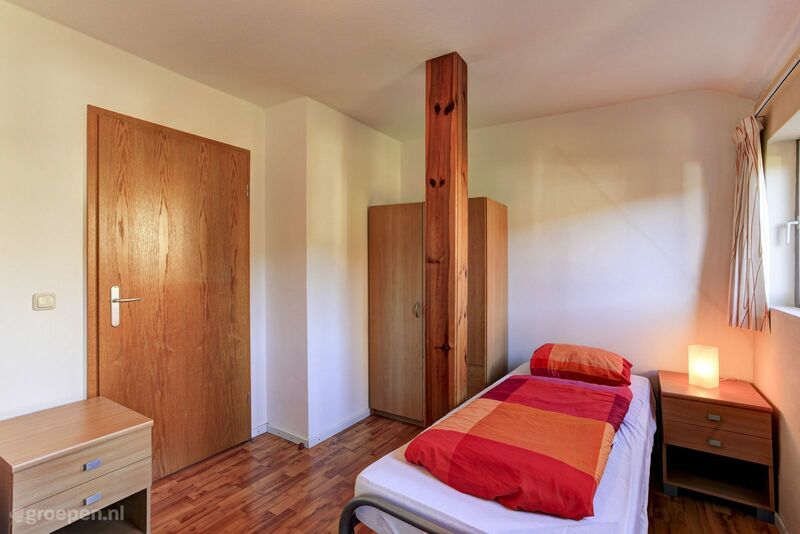 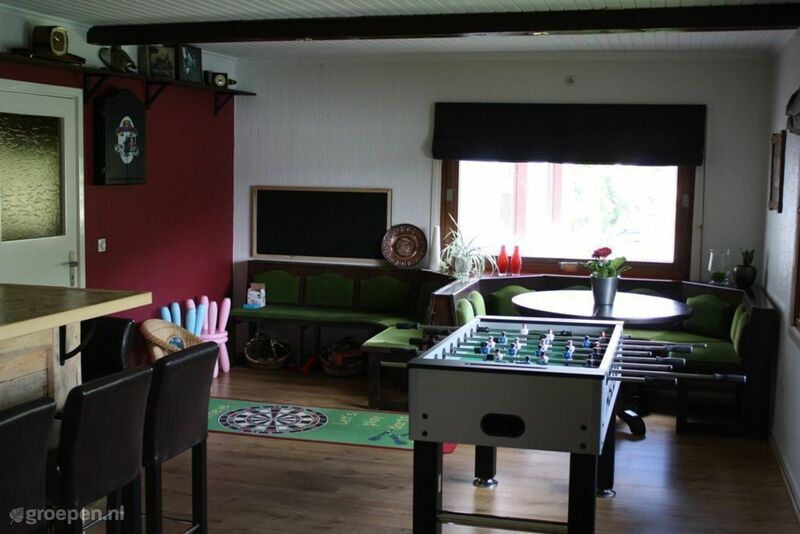 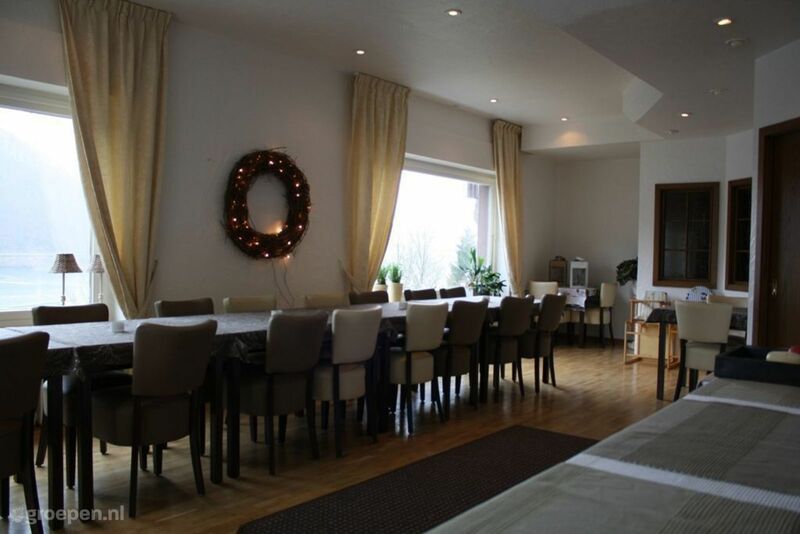 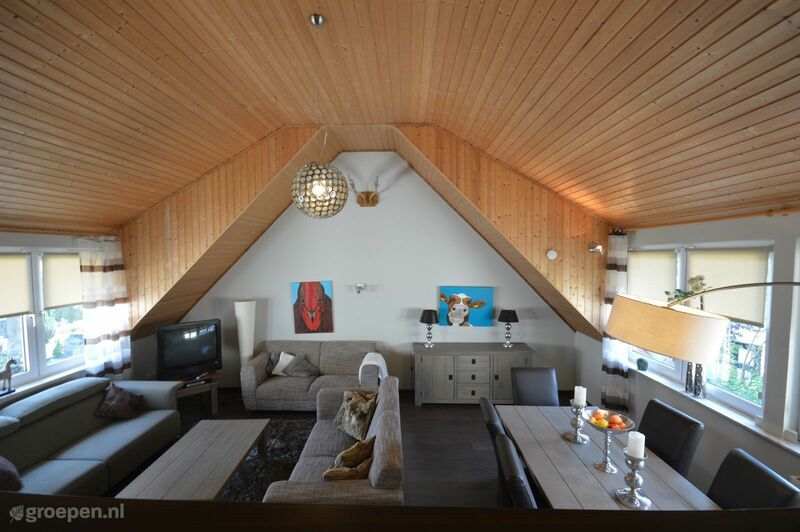 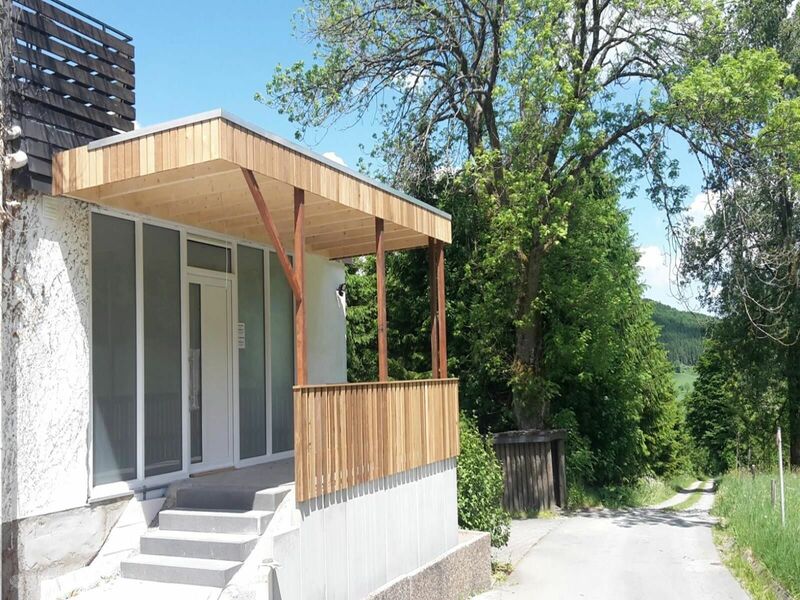 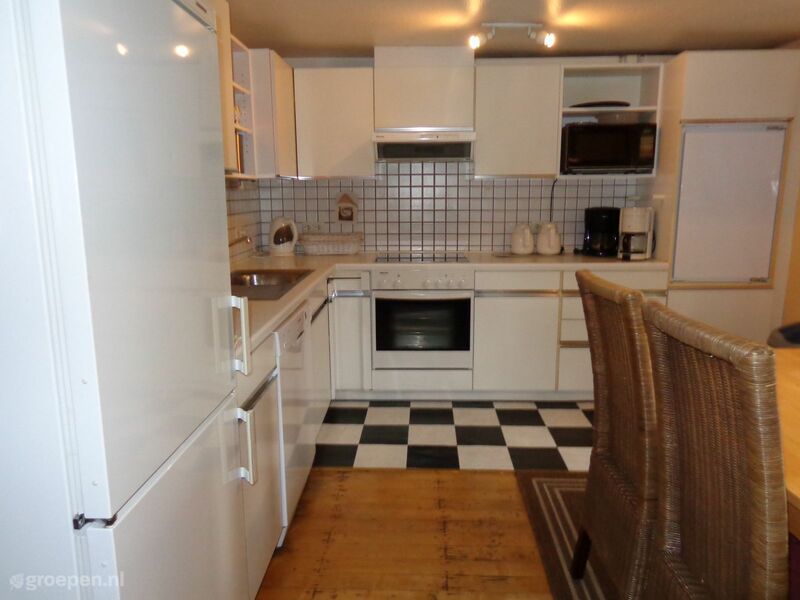 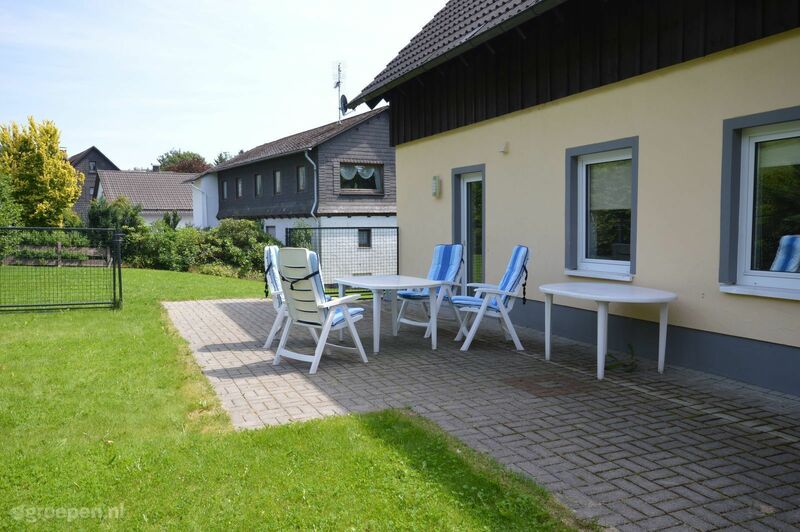 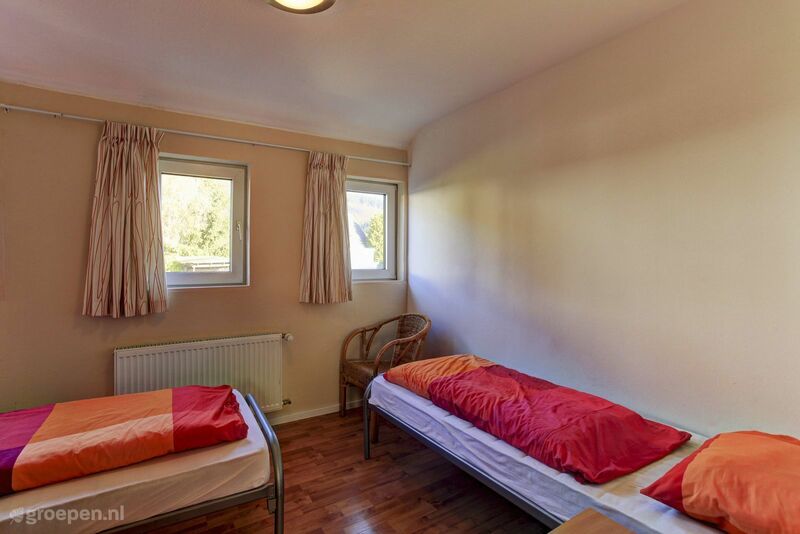 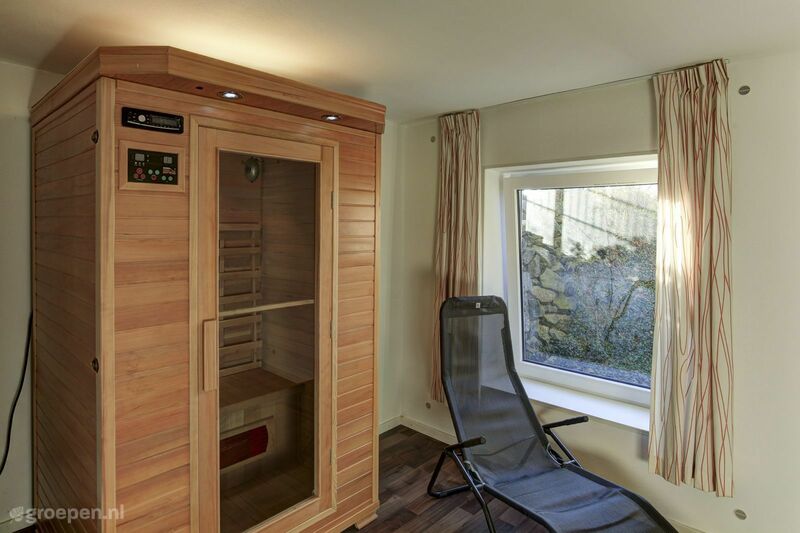 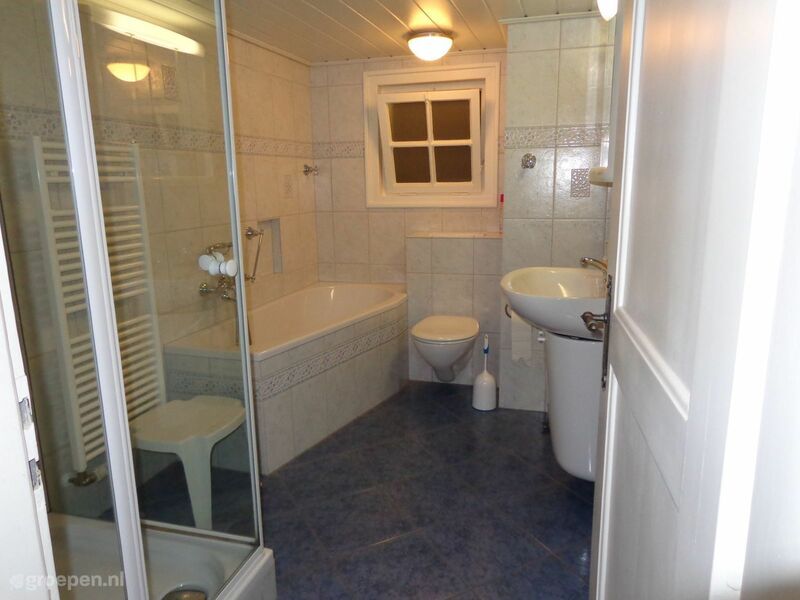 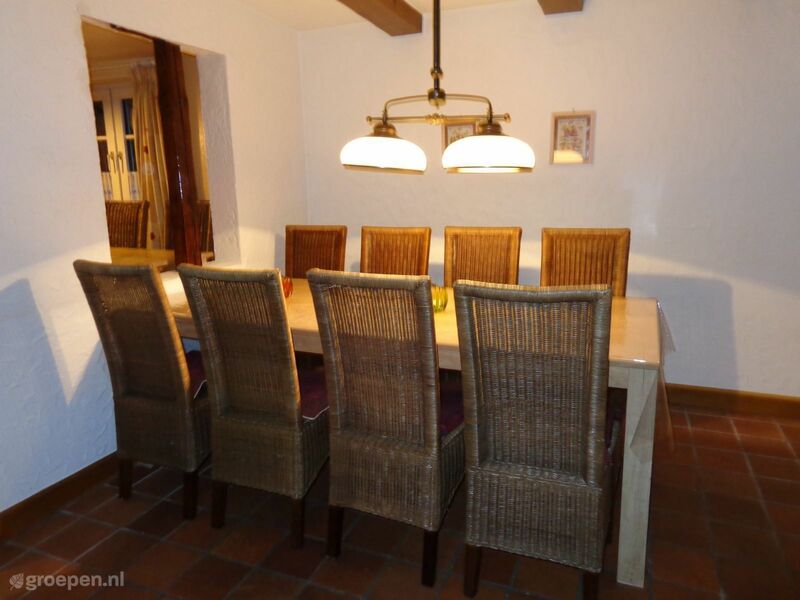 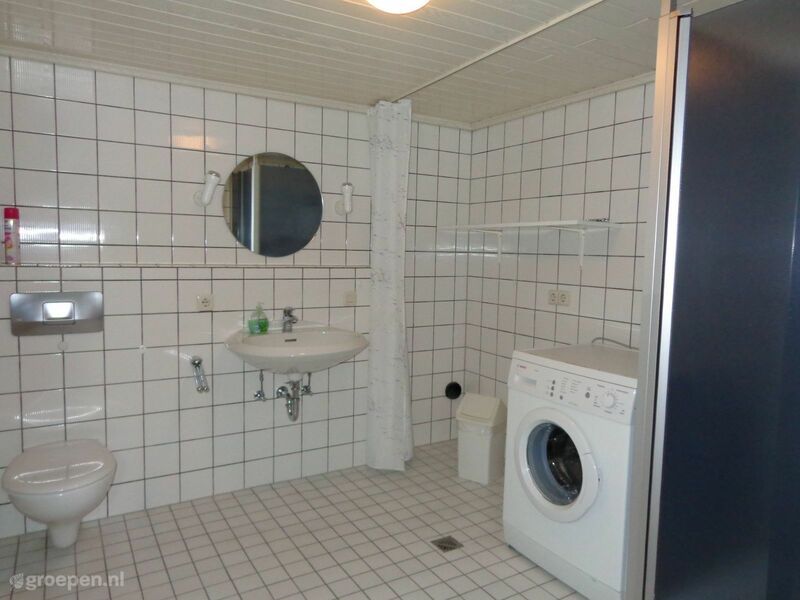 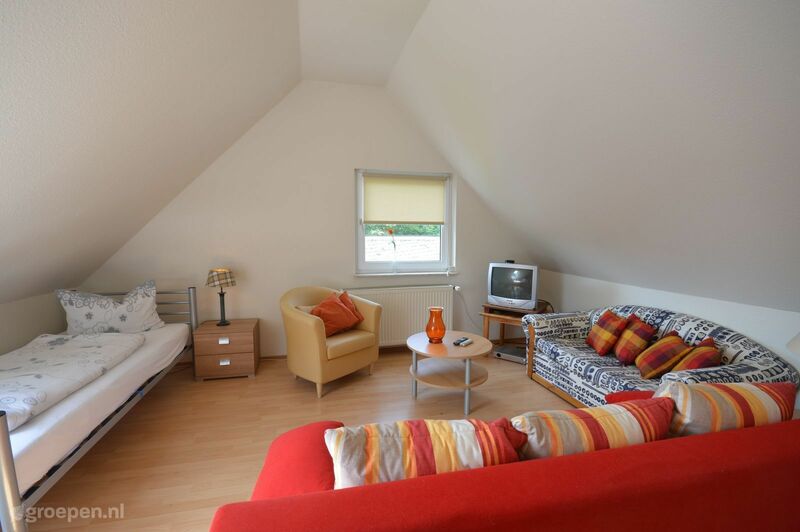 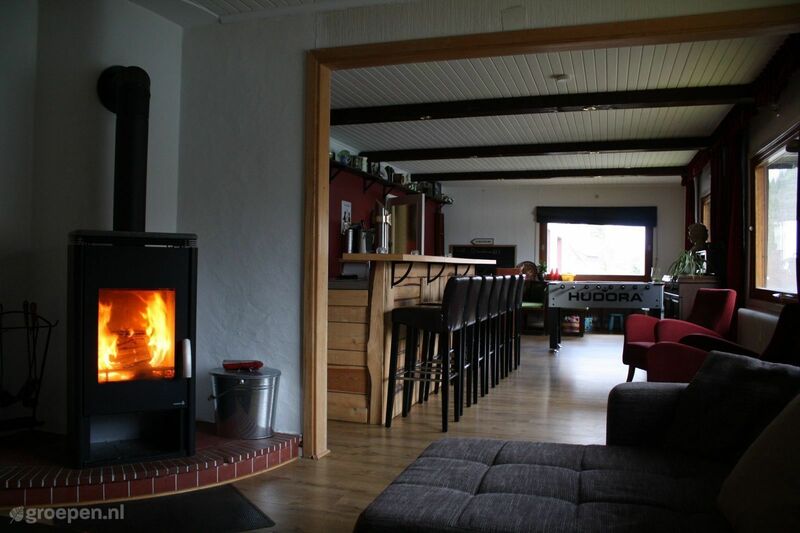 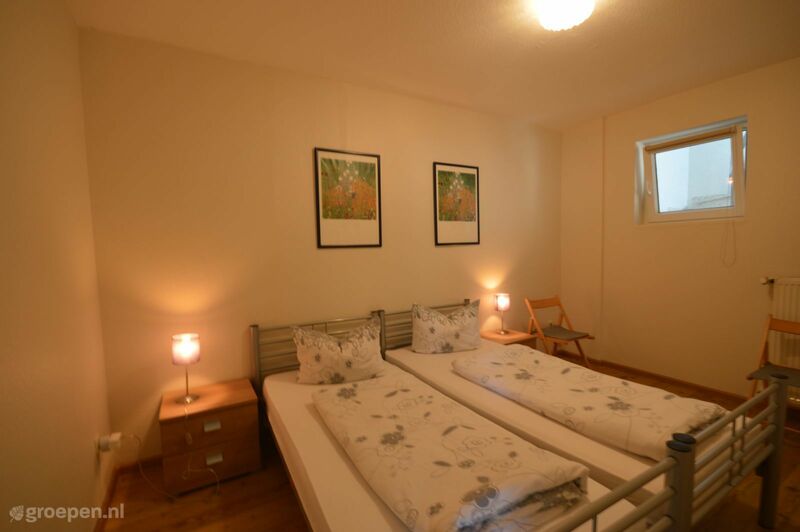 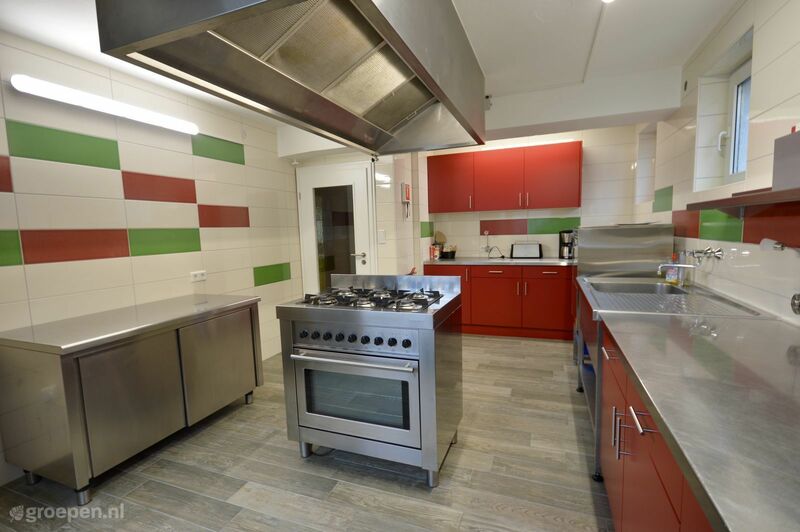 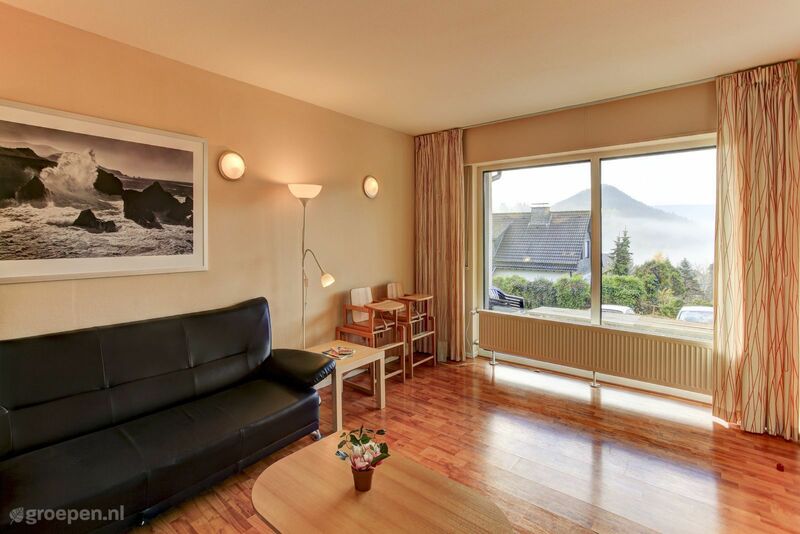 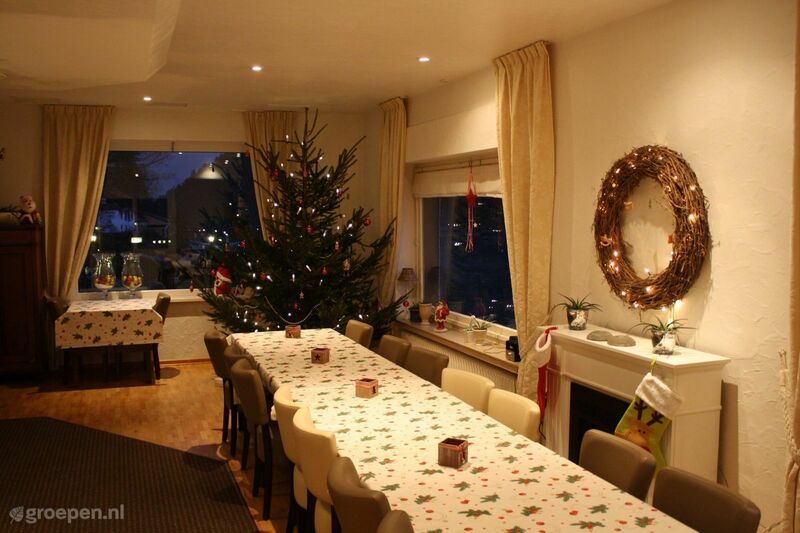 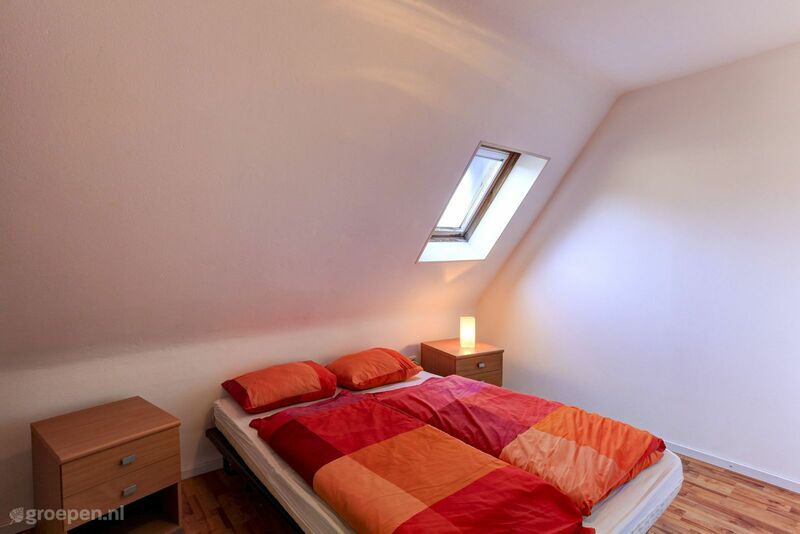 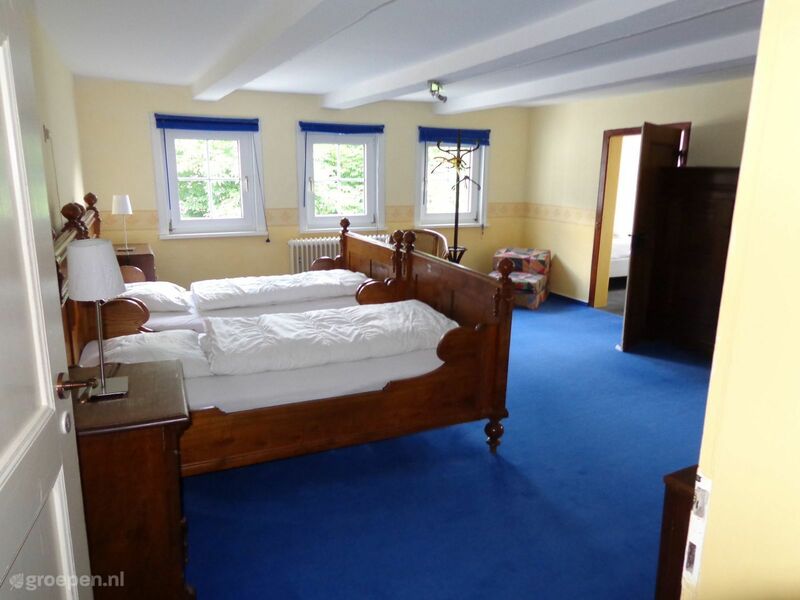 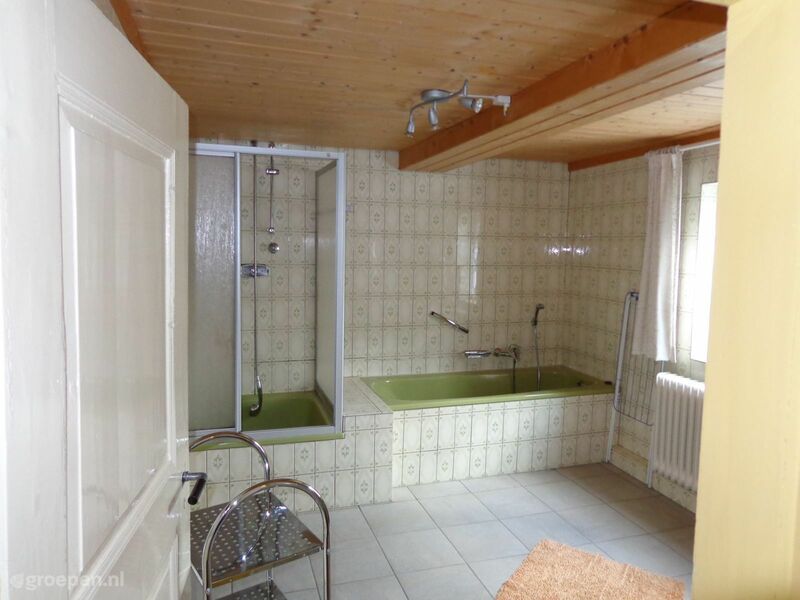 This modernly furnished group accommodation can accommodate 22 people and is located in the town of Küstelberg. 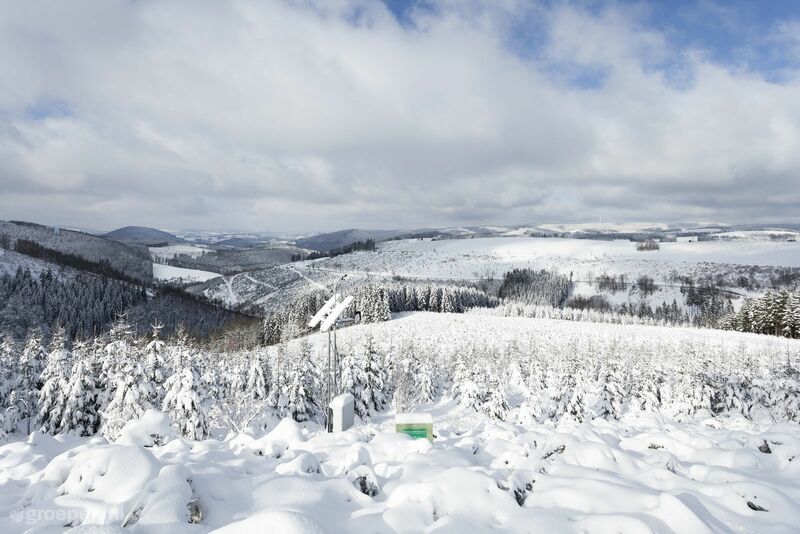 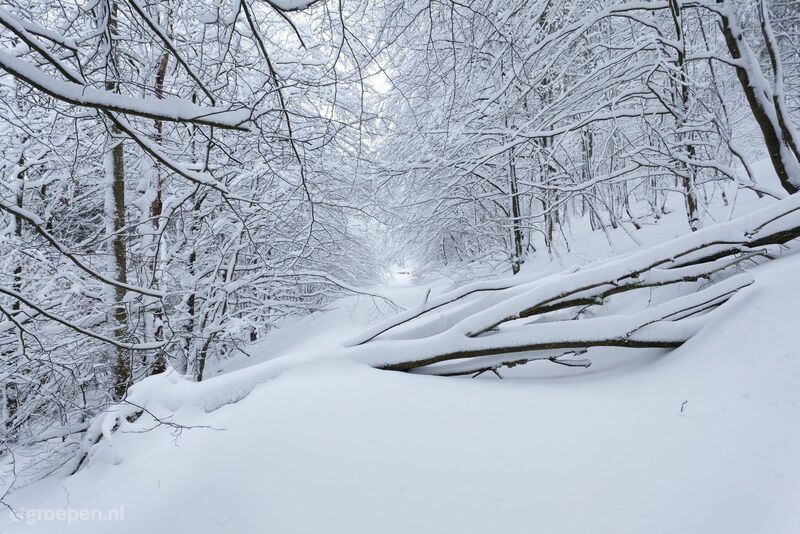 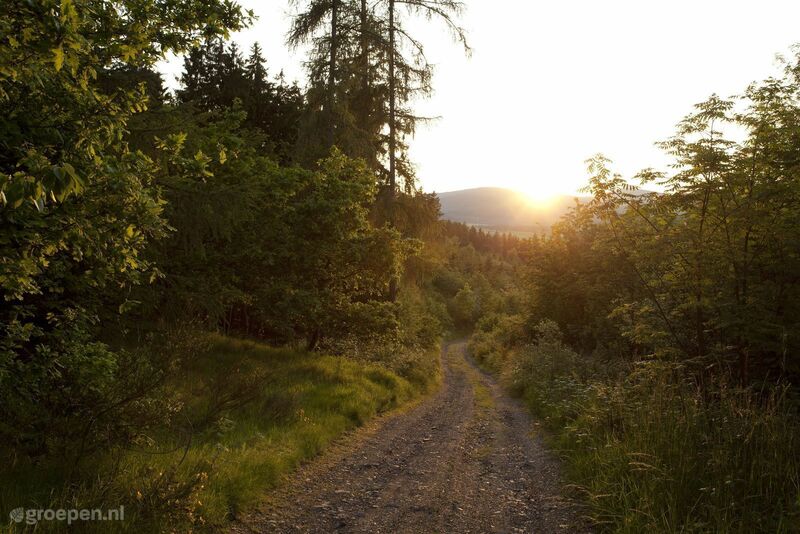 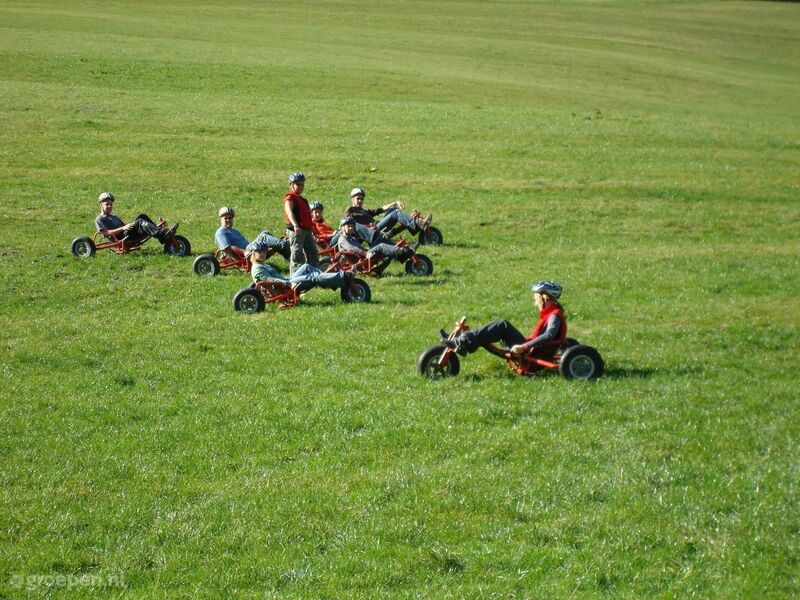 Go on discovery and experience a wonderful time over the border. 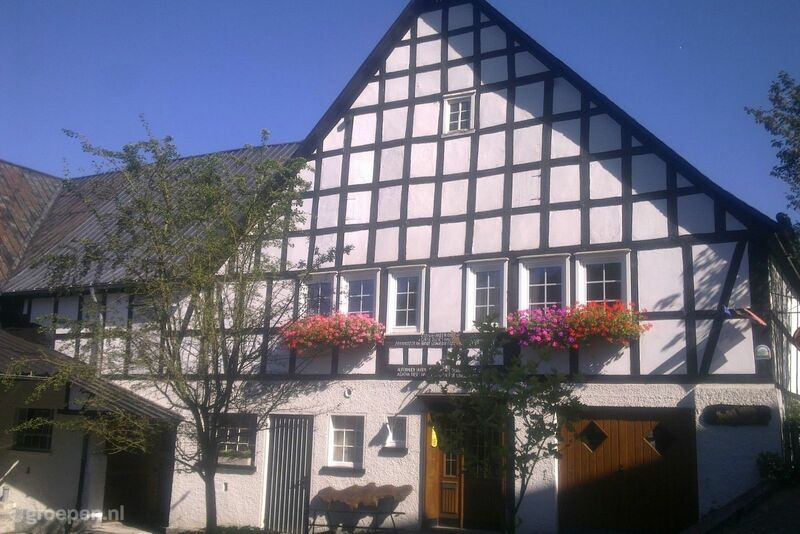 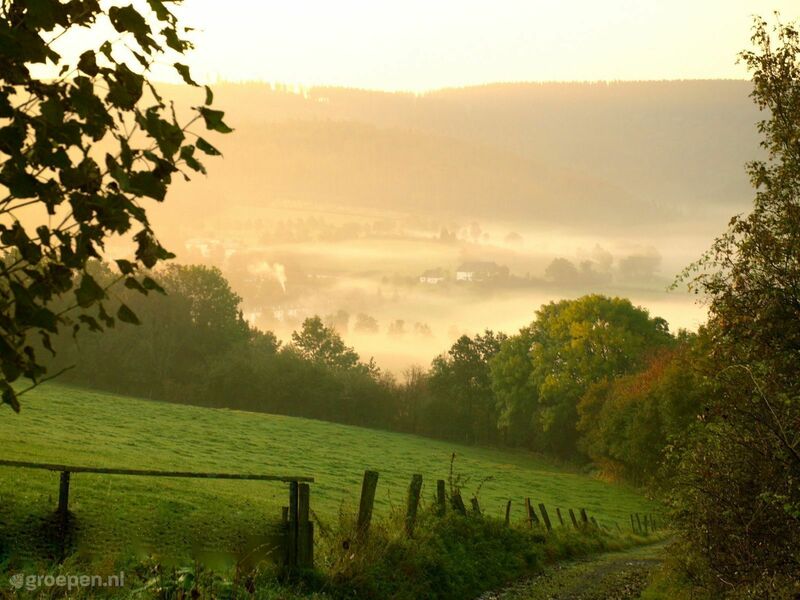 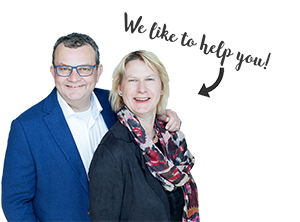 Walking or cycling around the area, countless villages and soup of local treats. 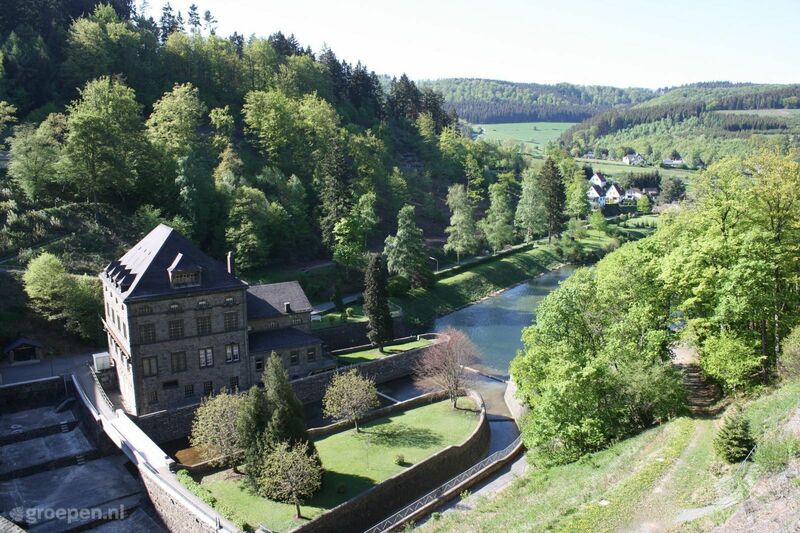 Germany is definitely worth a visit.